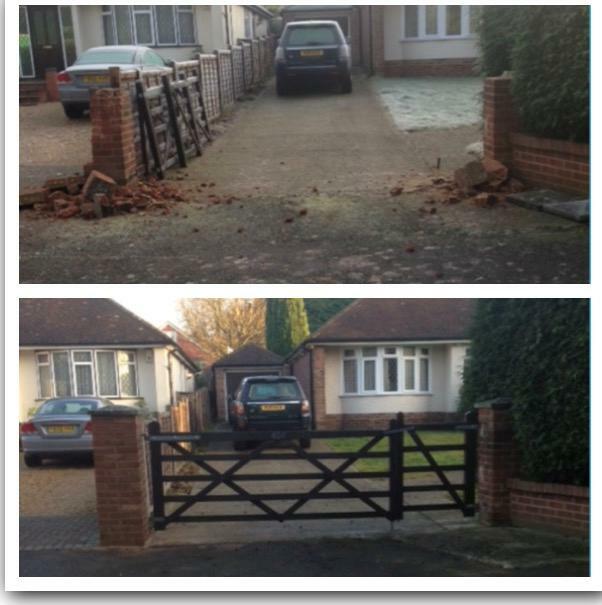 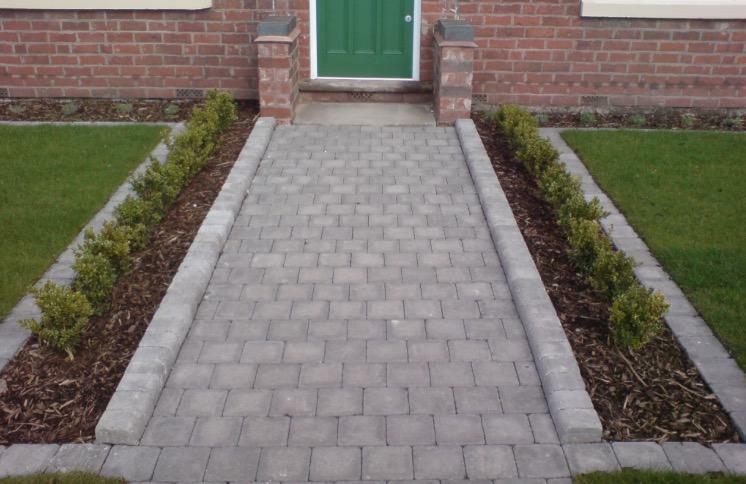 Green Landscapes are a trusted, professional company with decades of experience in the driveway and fencing industry. 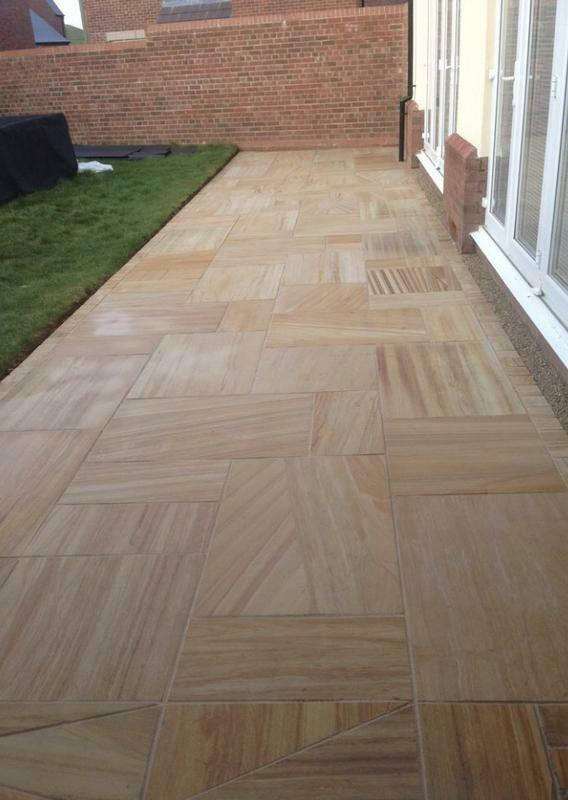 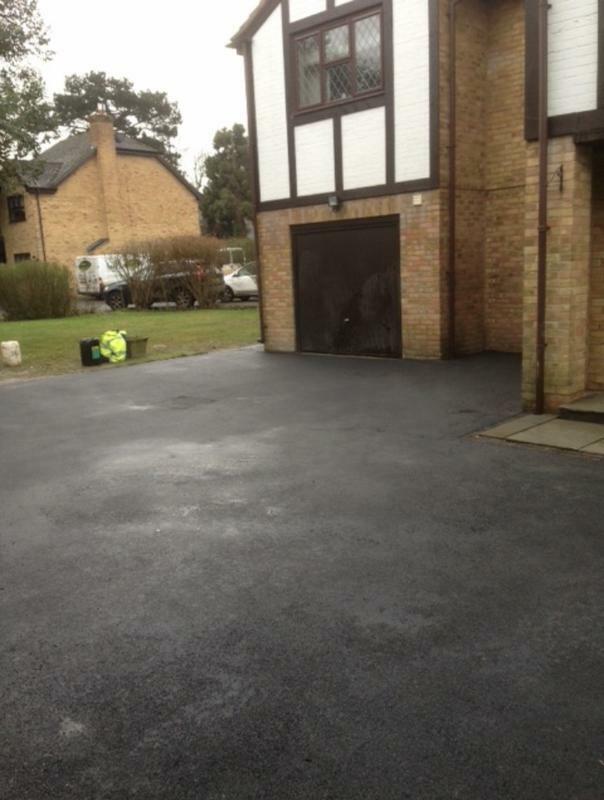 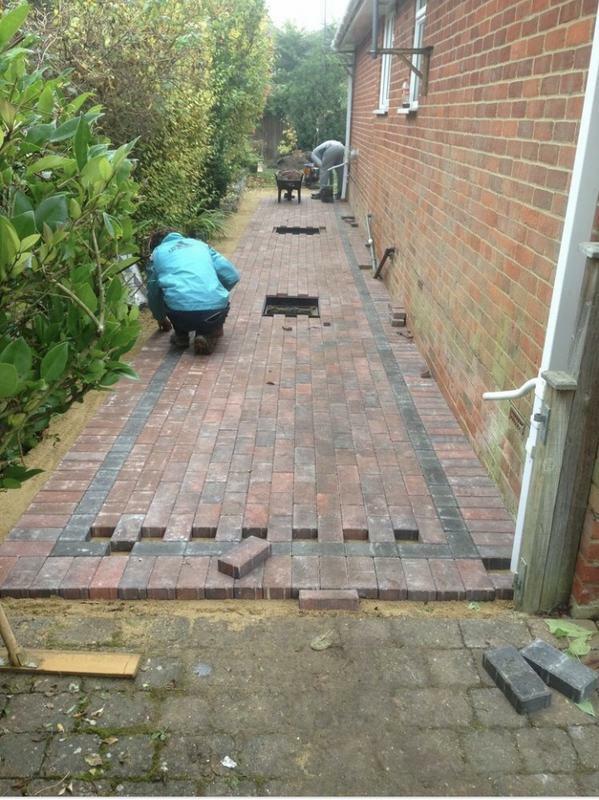 We are based in Berkshire and cover all surrounding areas. 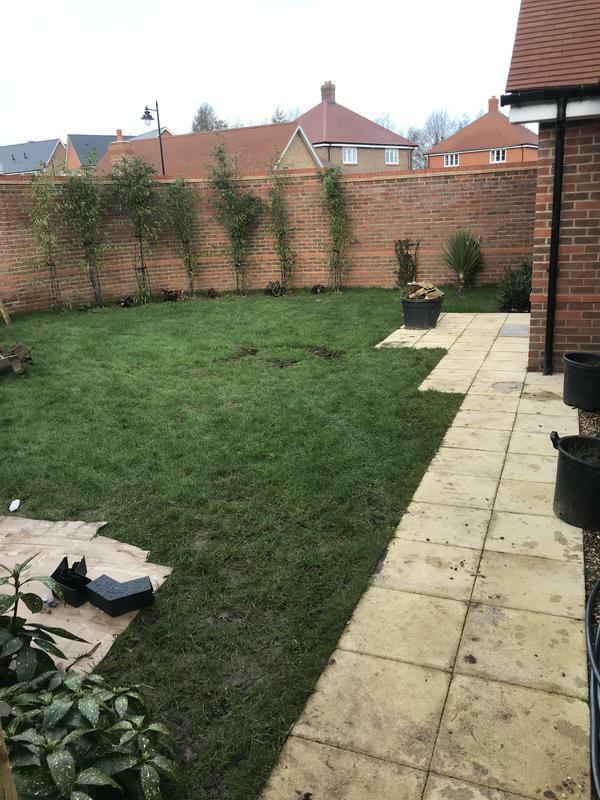 Green Landscapes are a company with a great reputation to uphold. 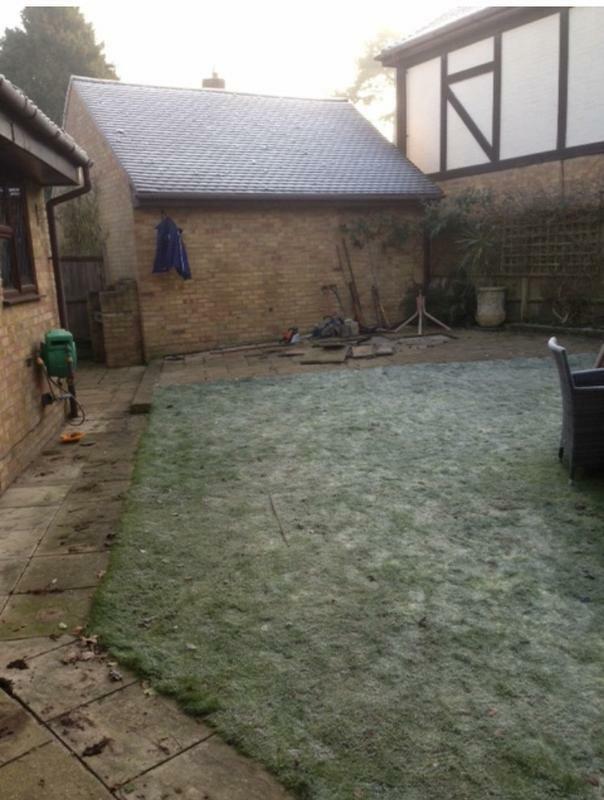 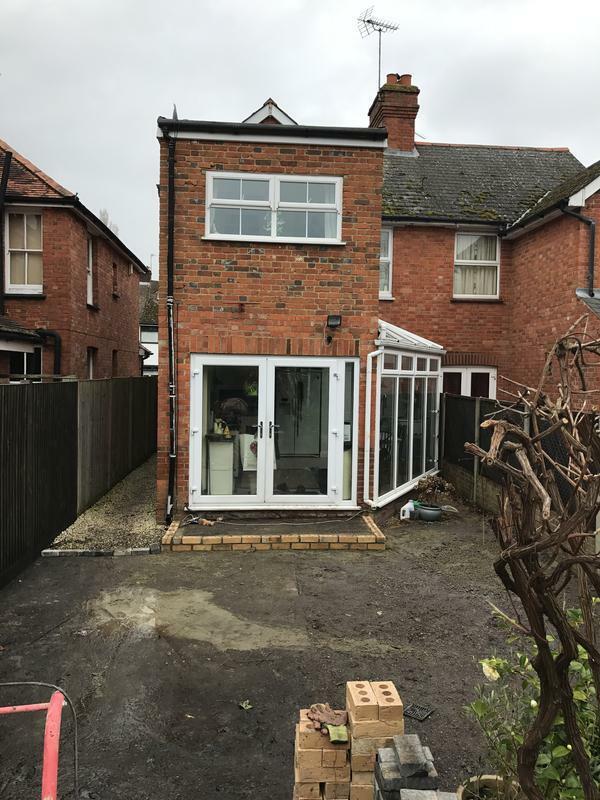 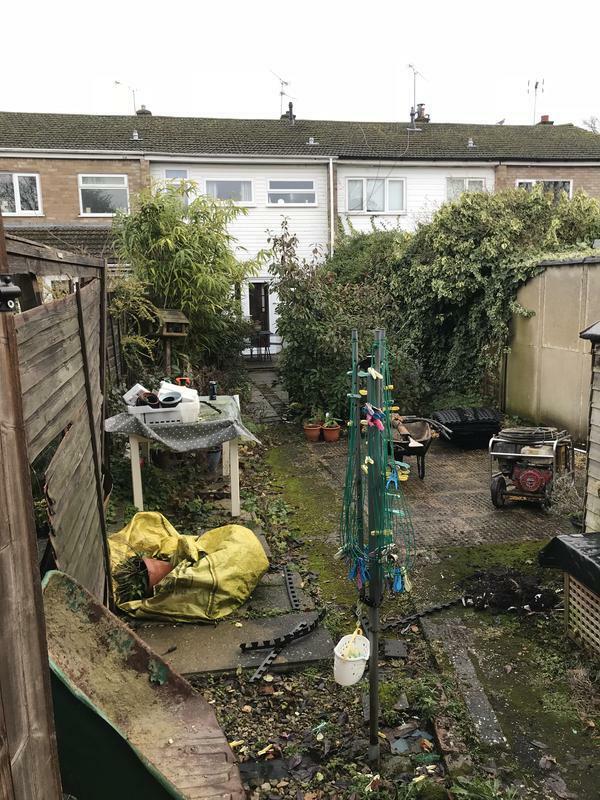 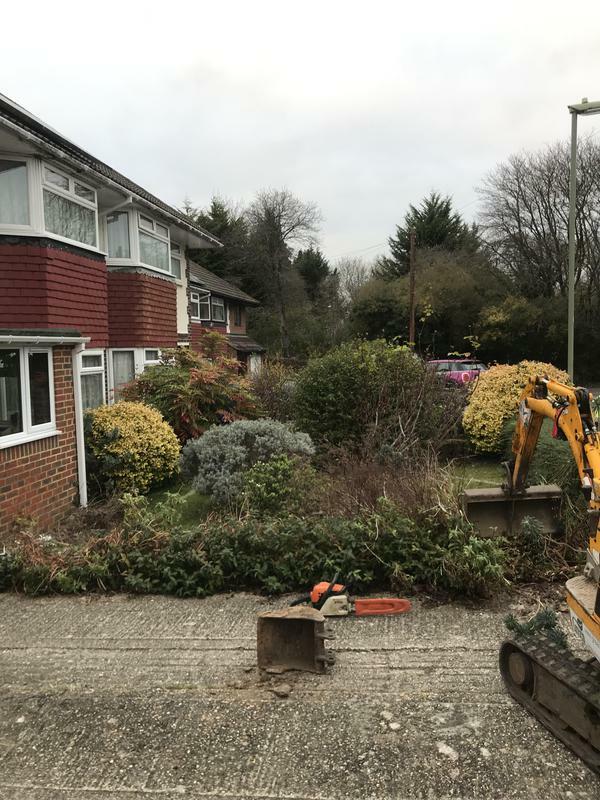 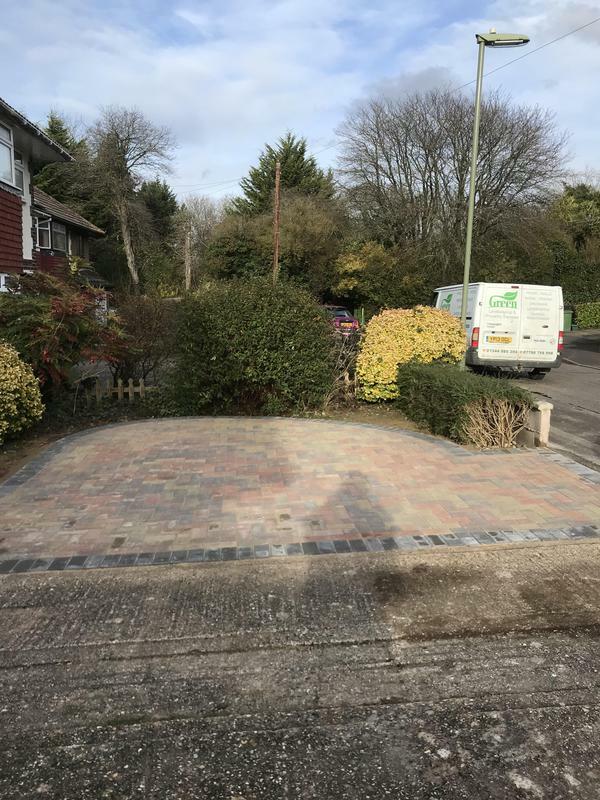 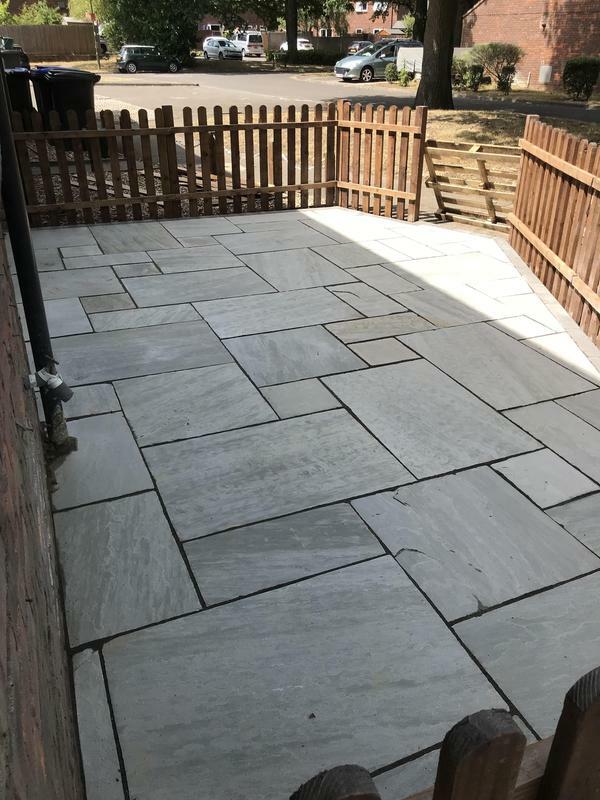 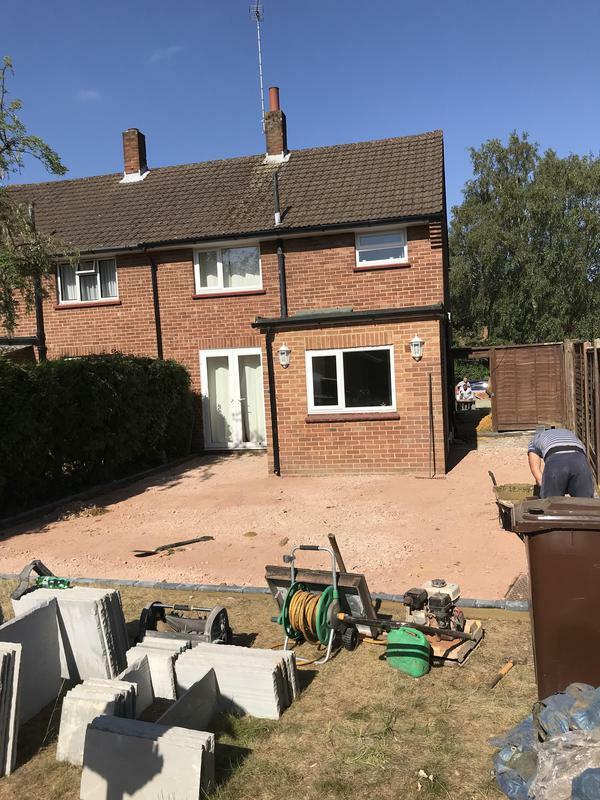 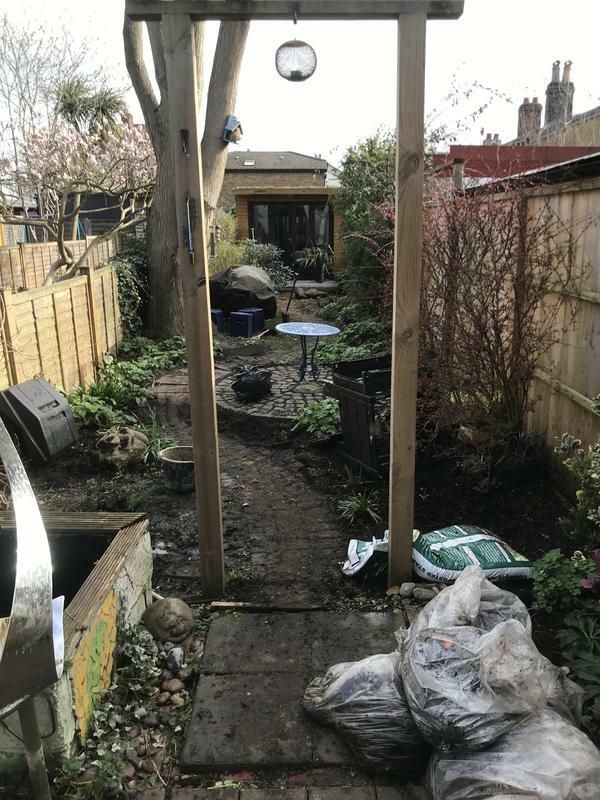 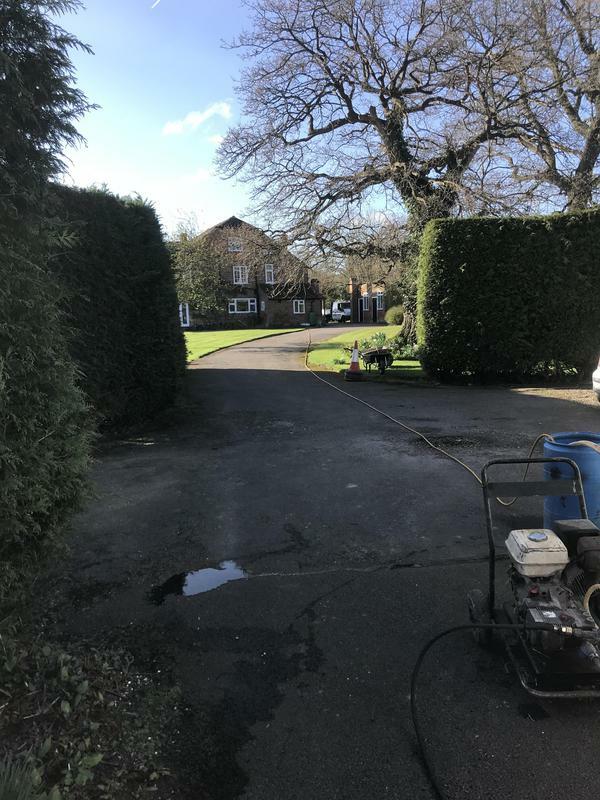 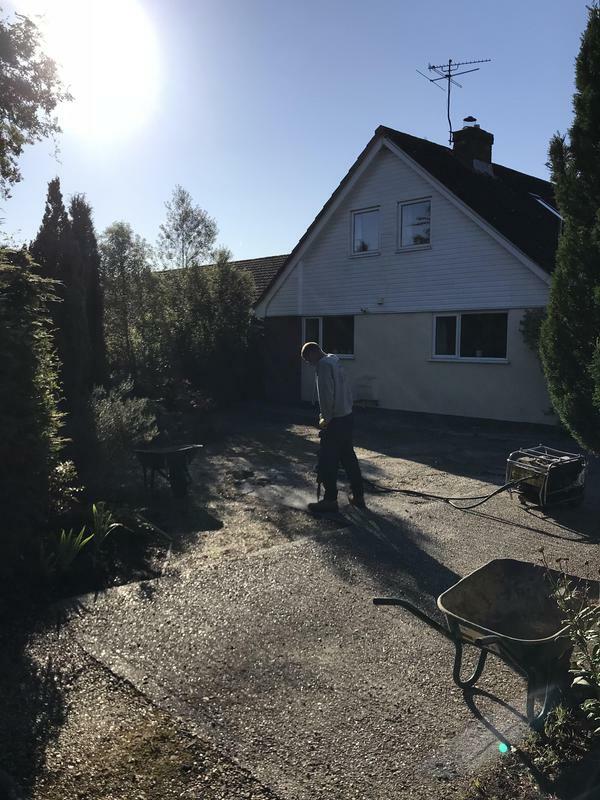 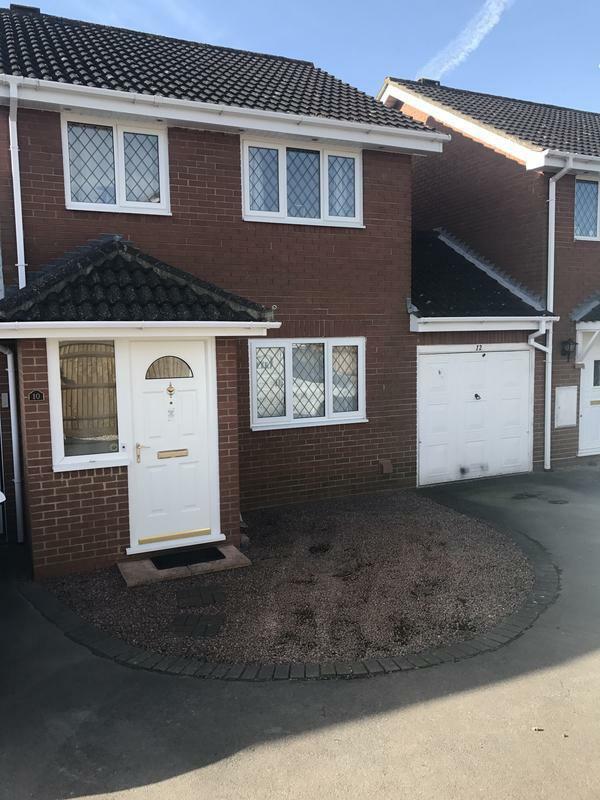 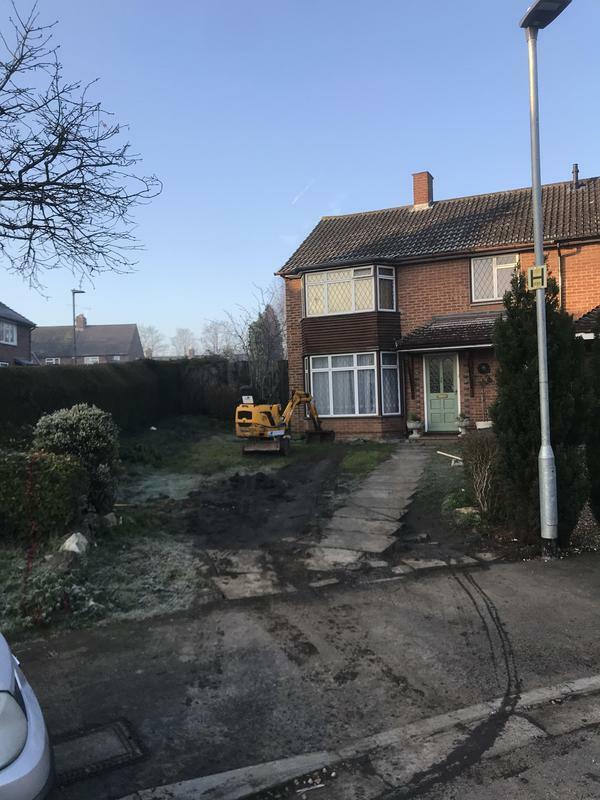 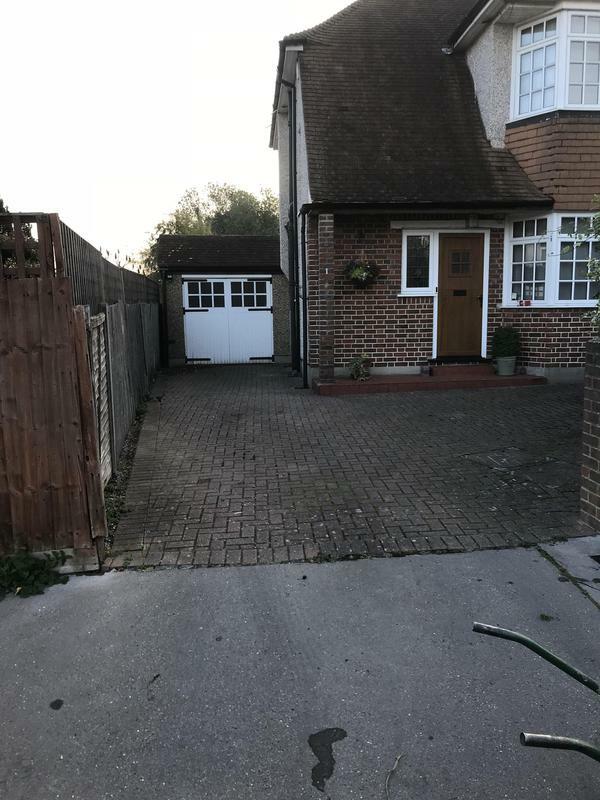 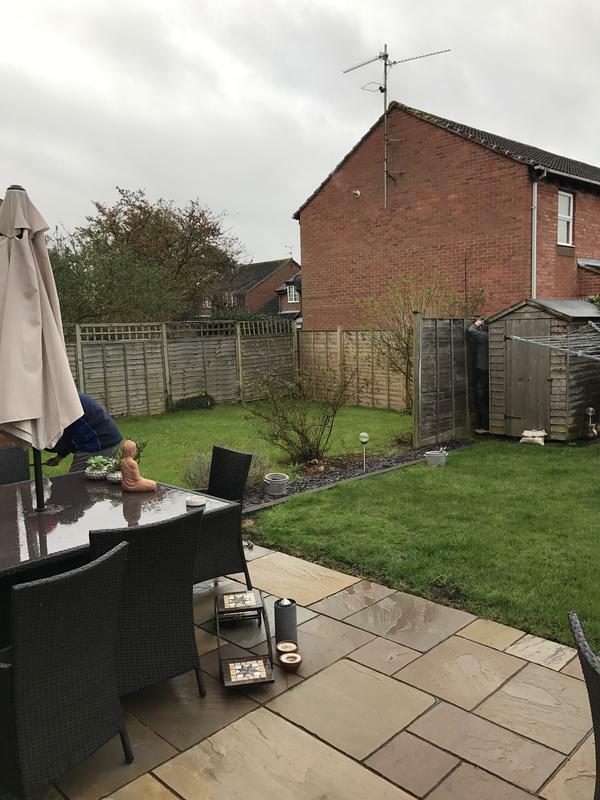 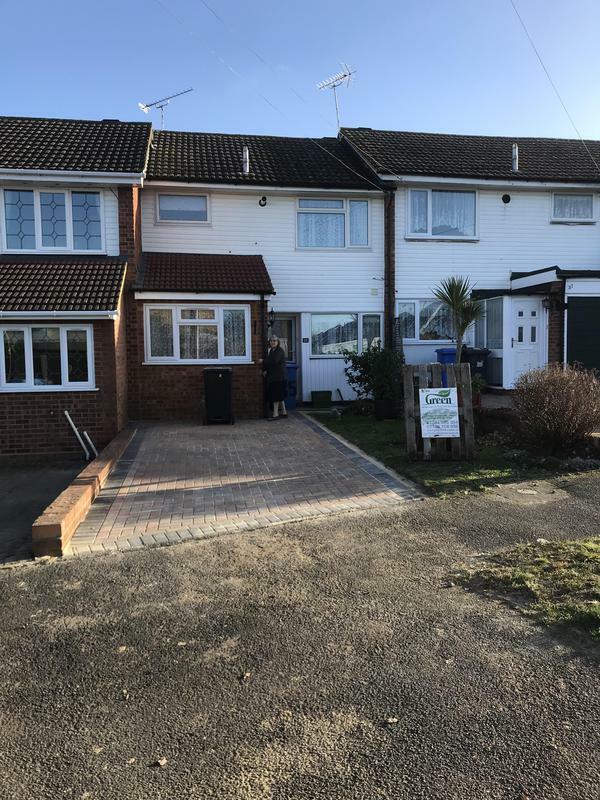 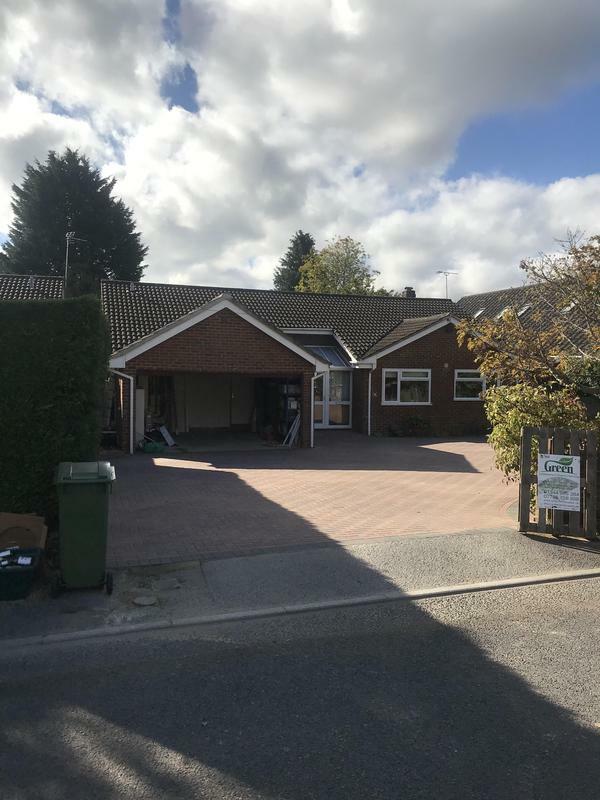 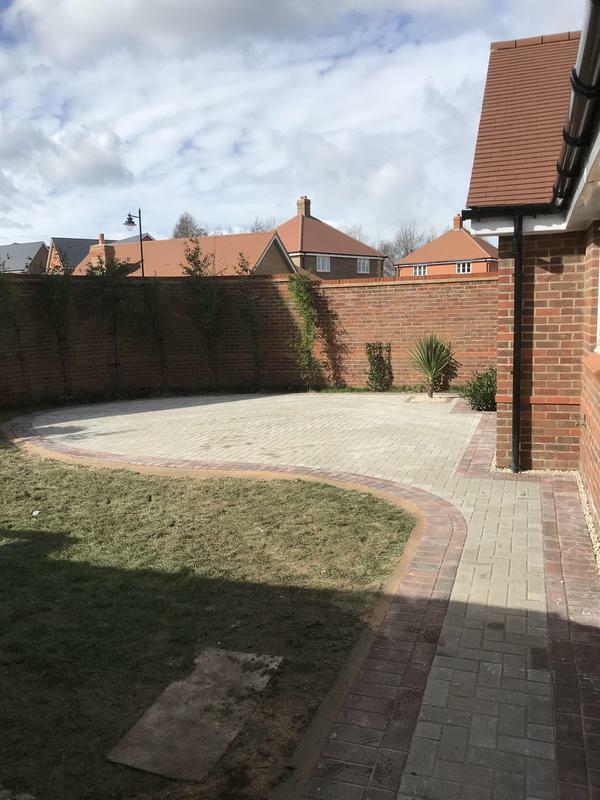 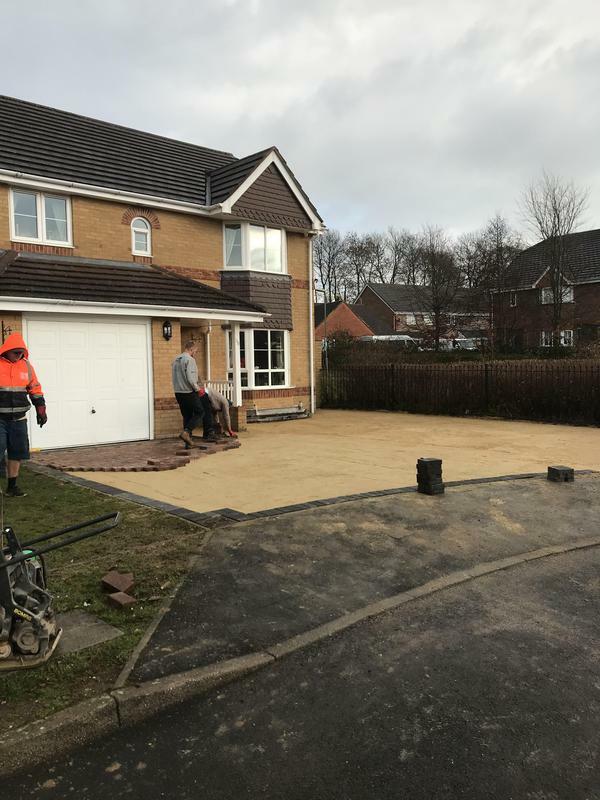 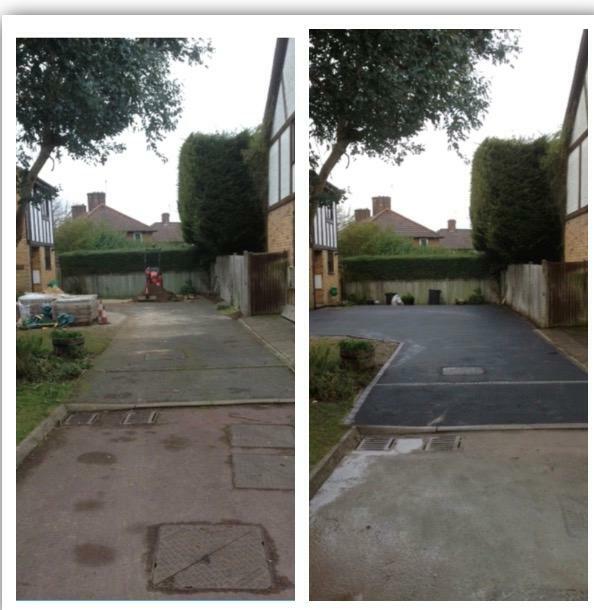 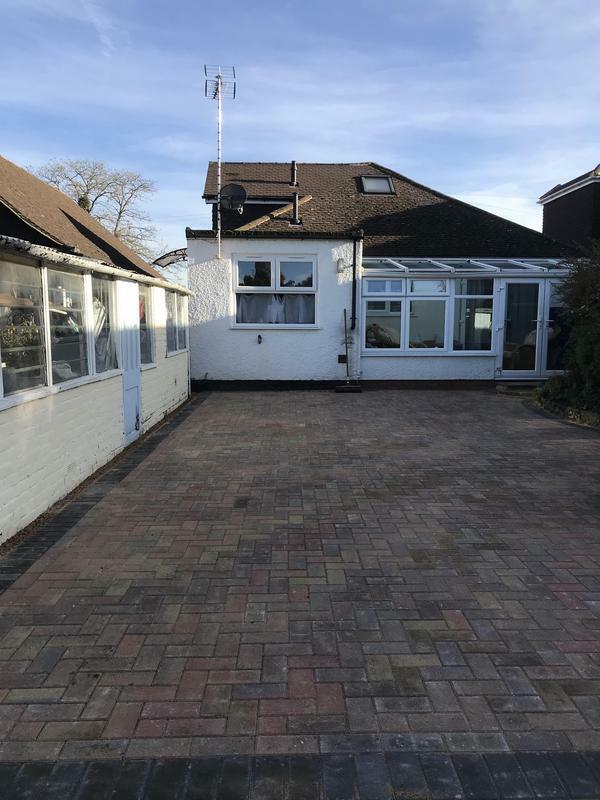 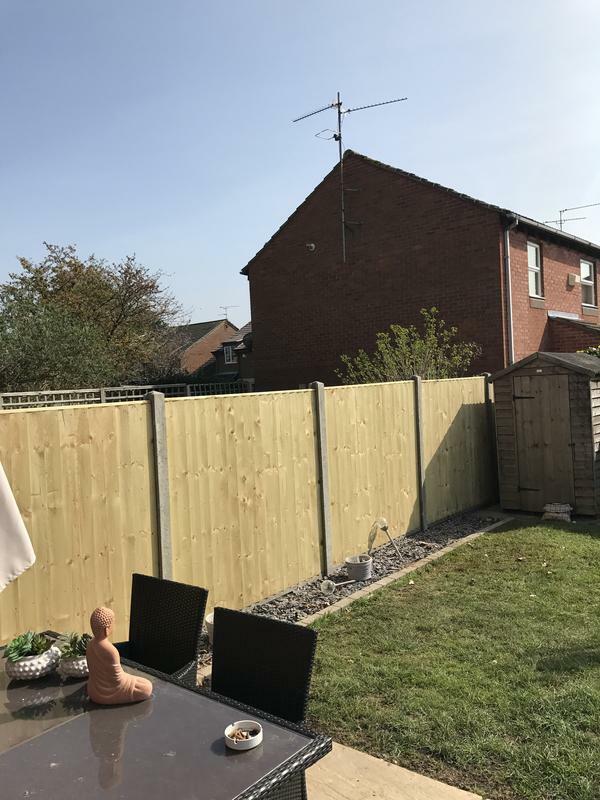 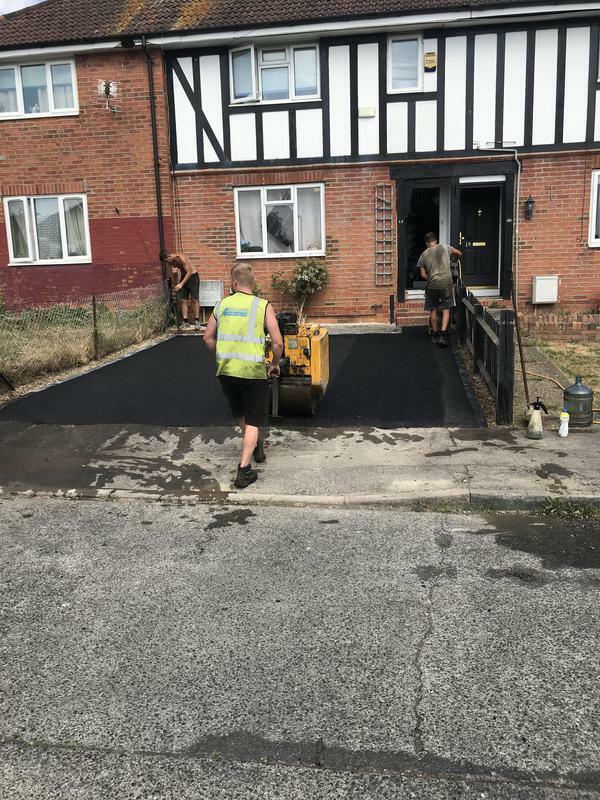 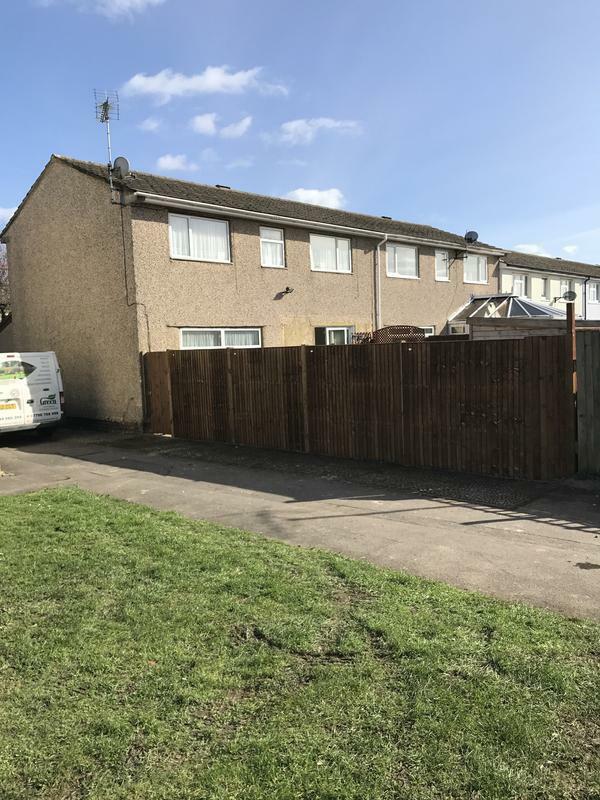 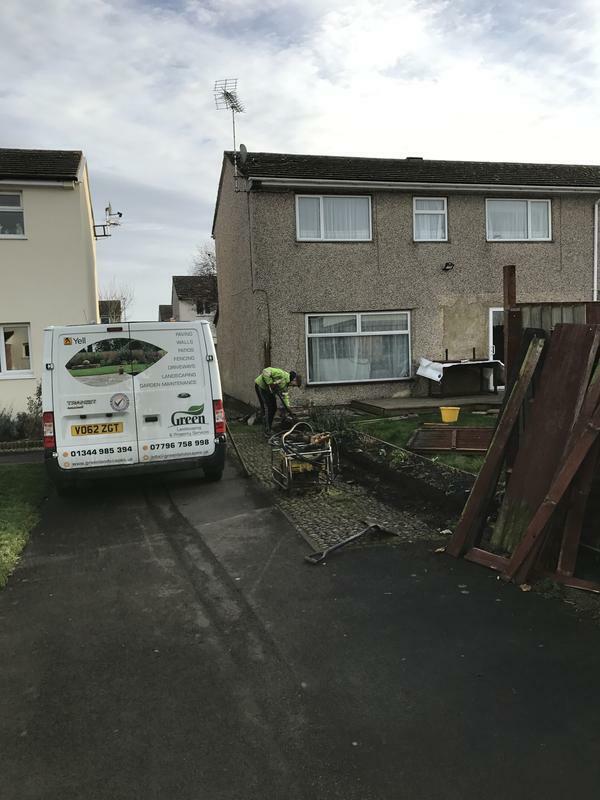 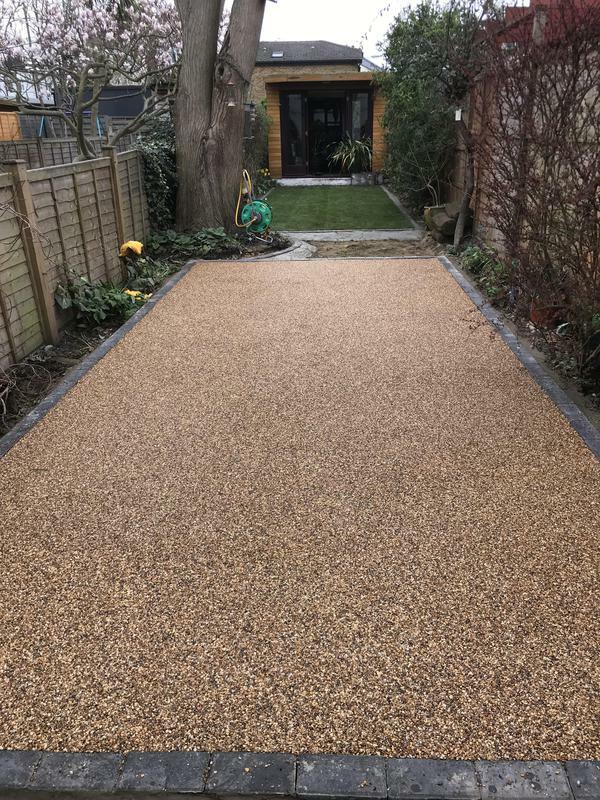 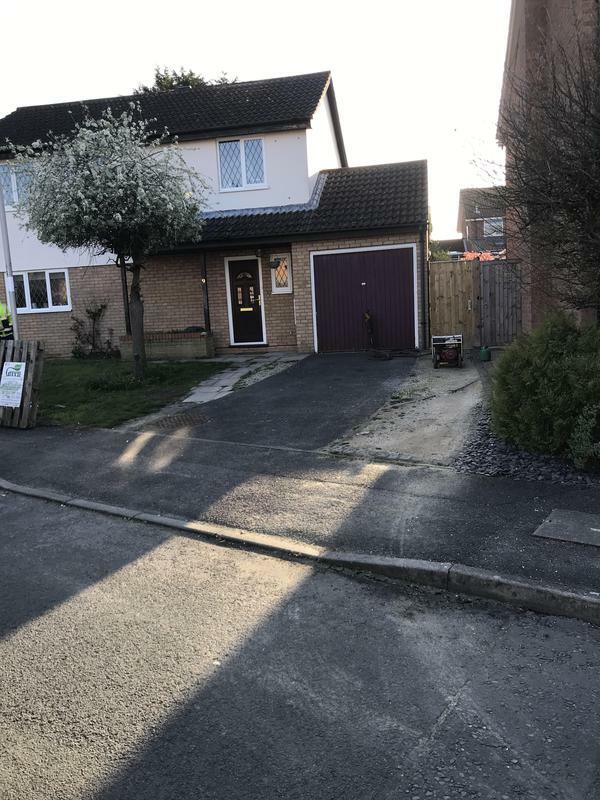 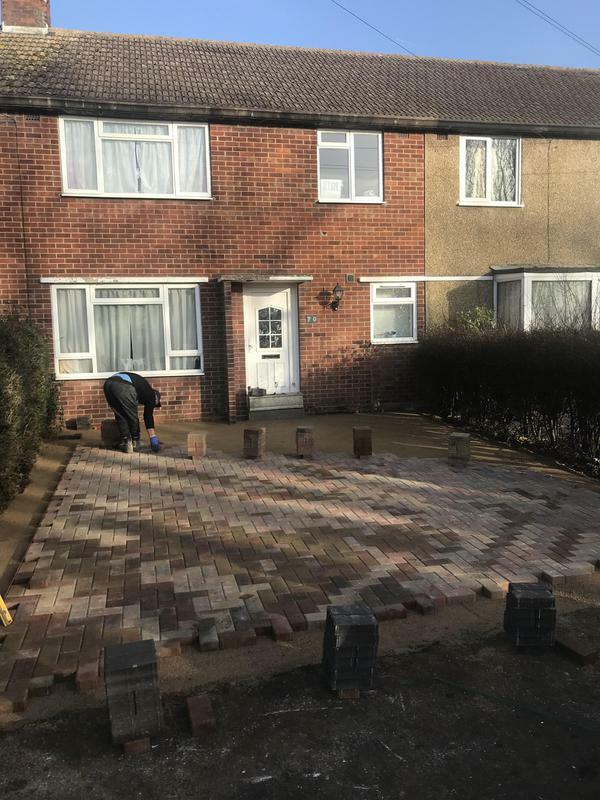 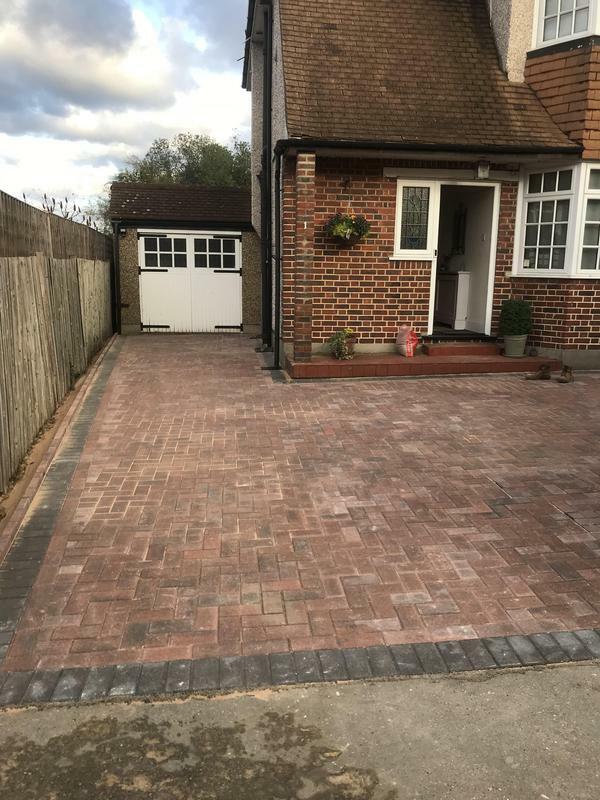 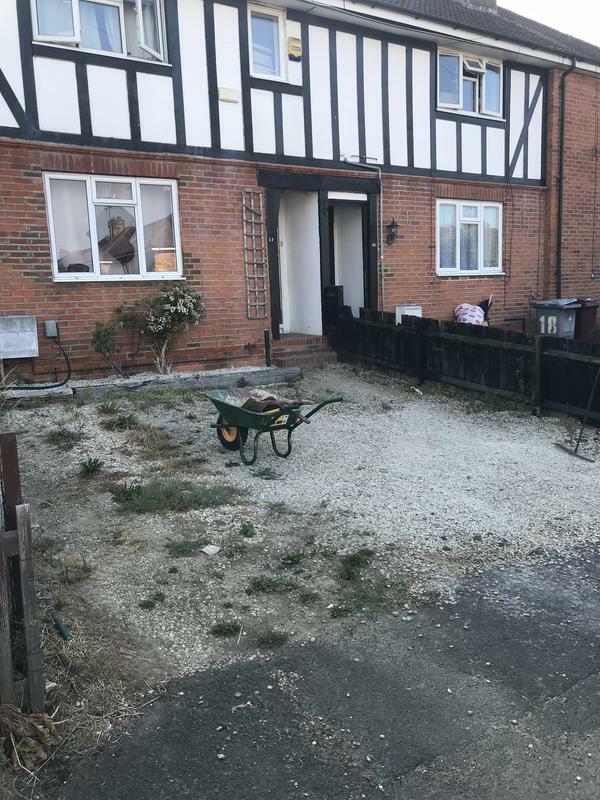 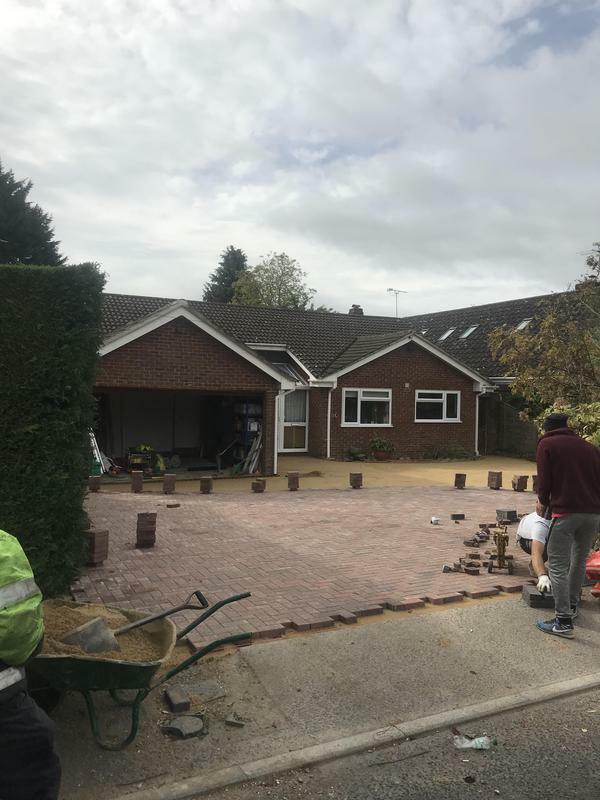 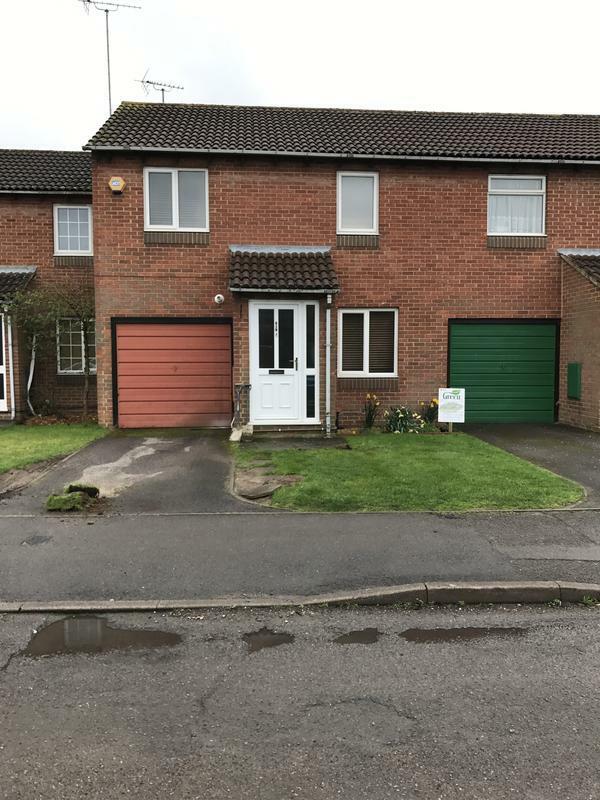 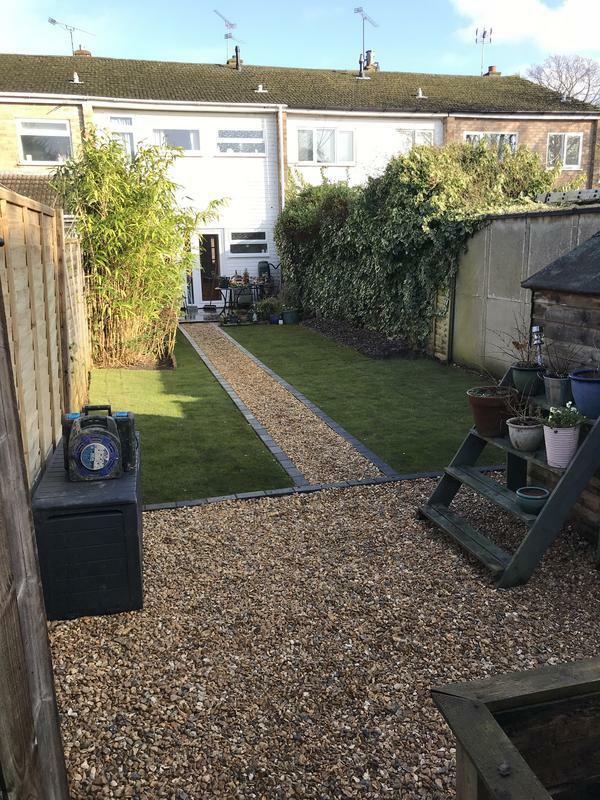 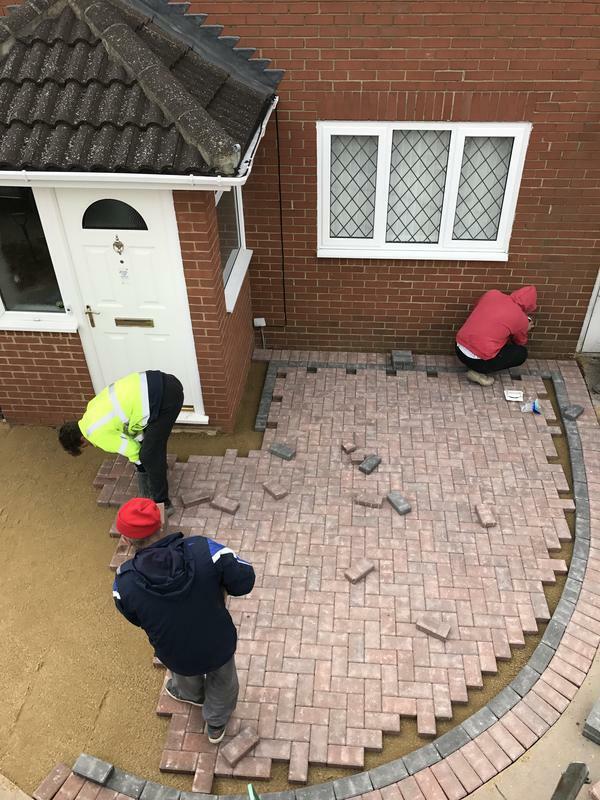 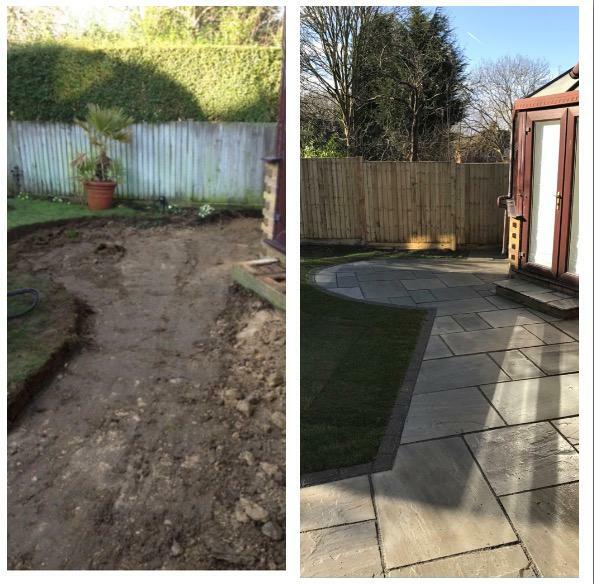 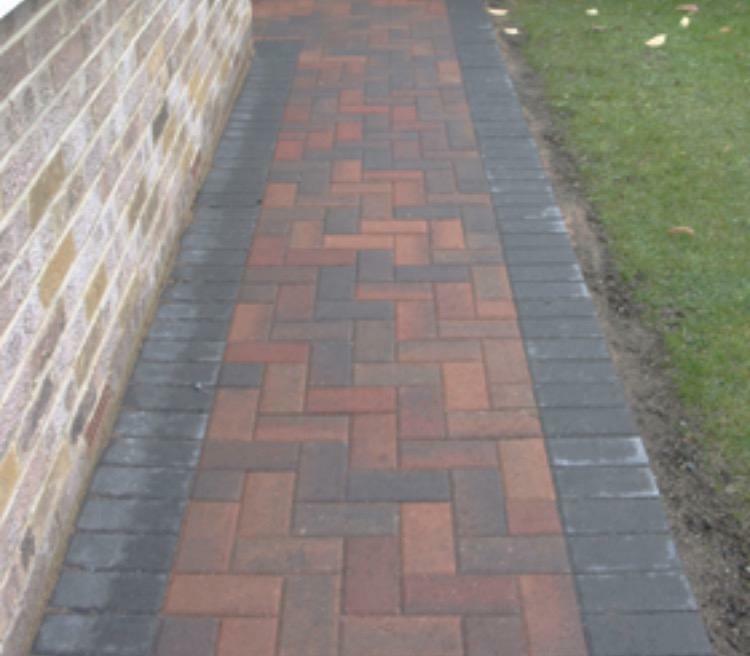 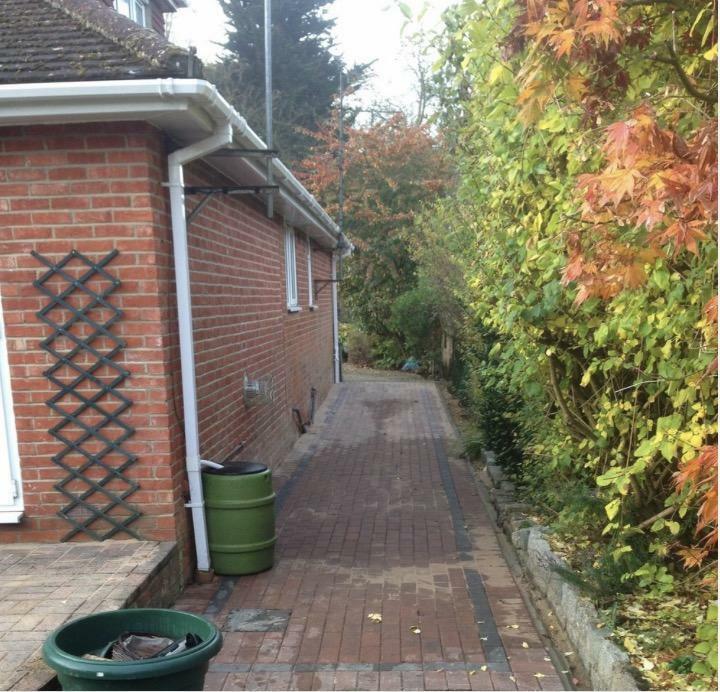 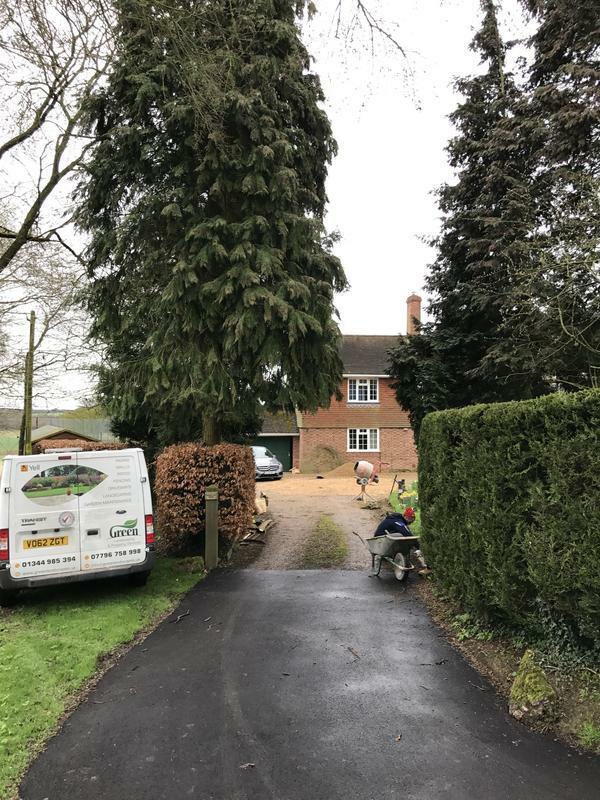 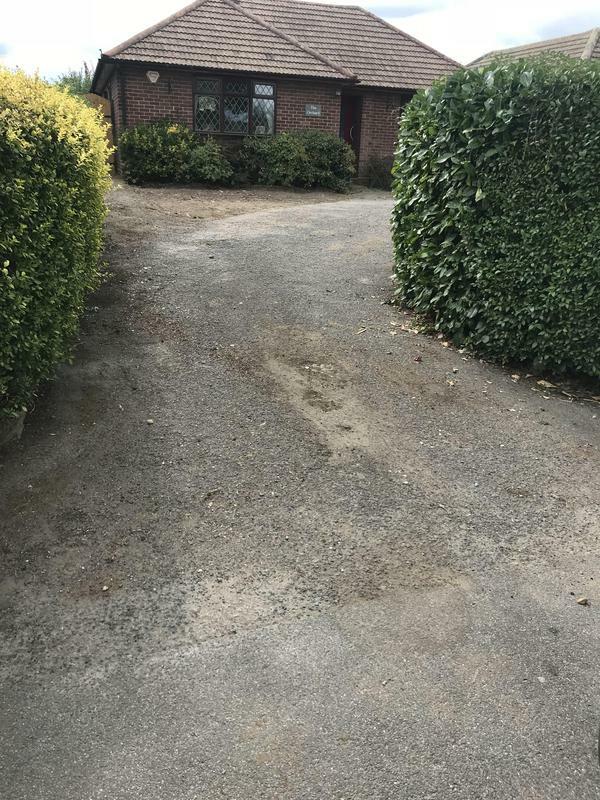 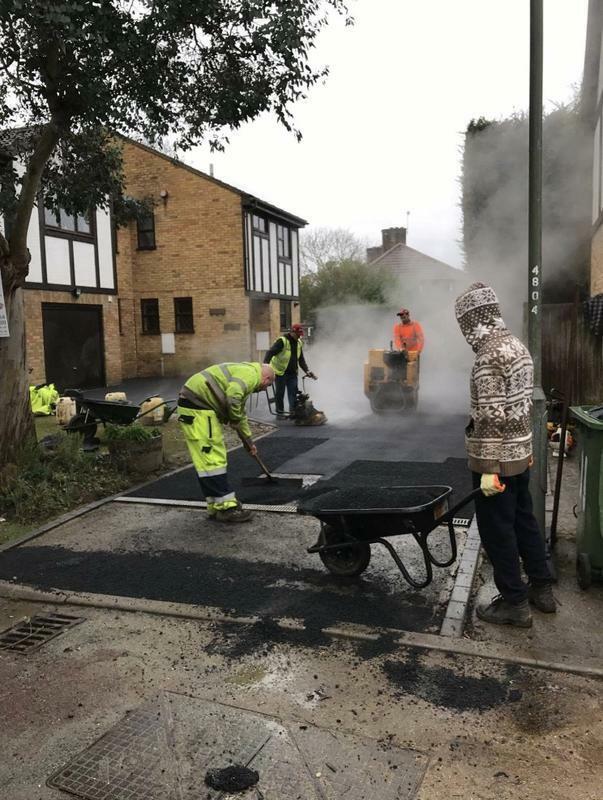 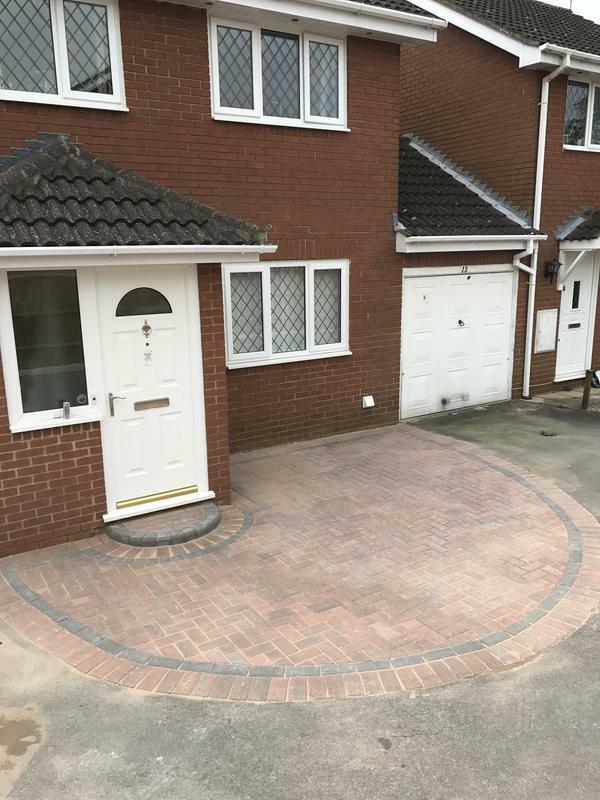 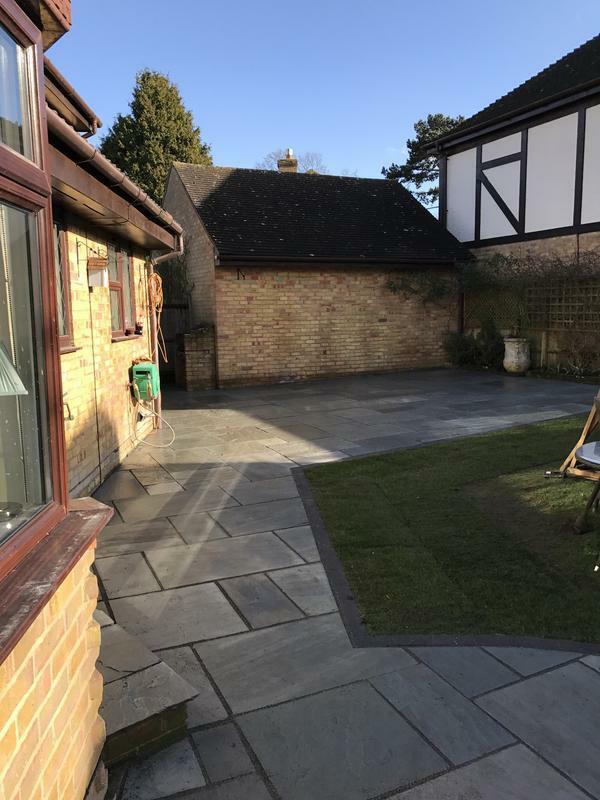 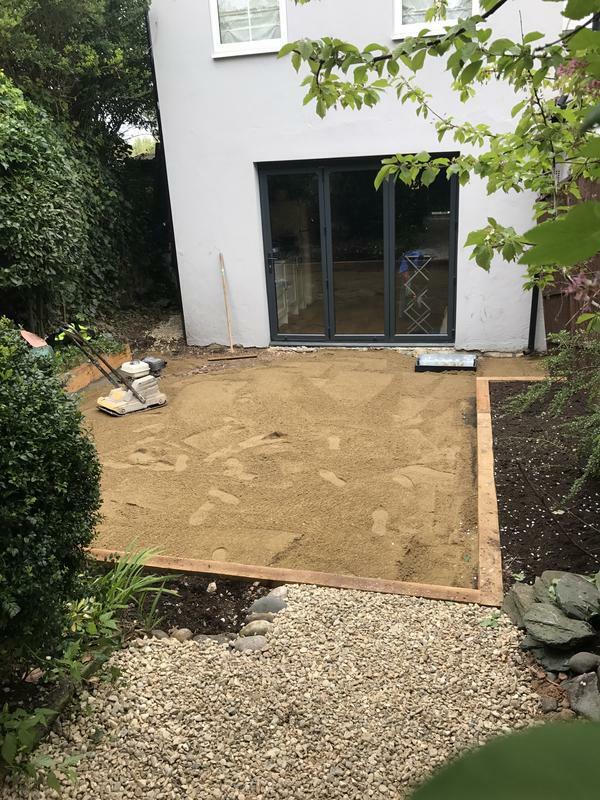 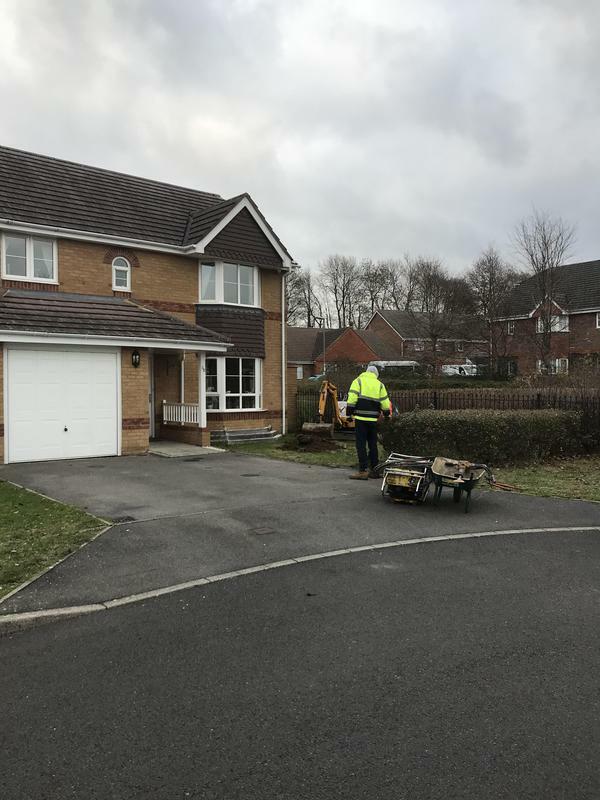 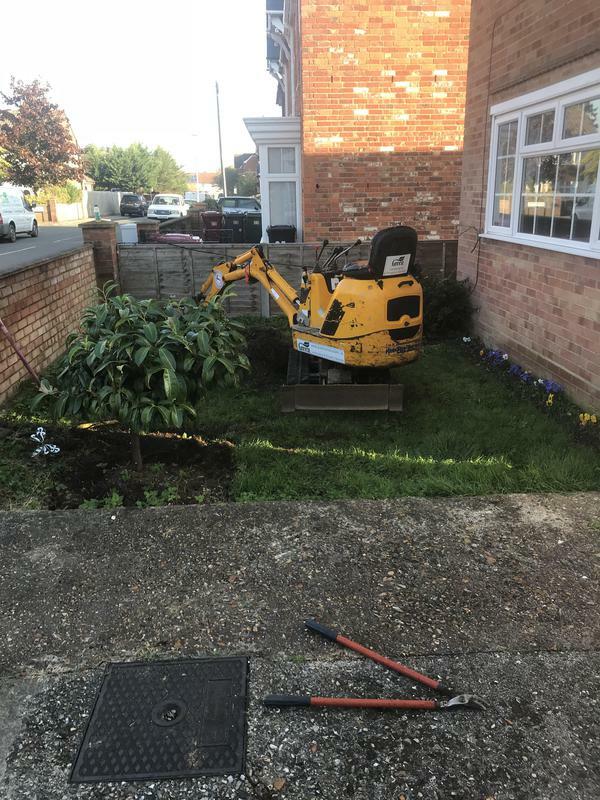 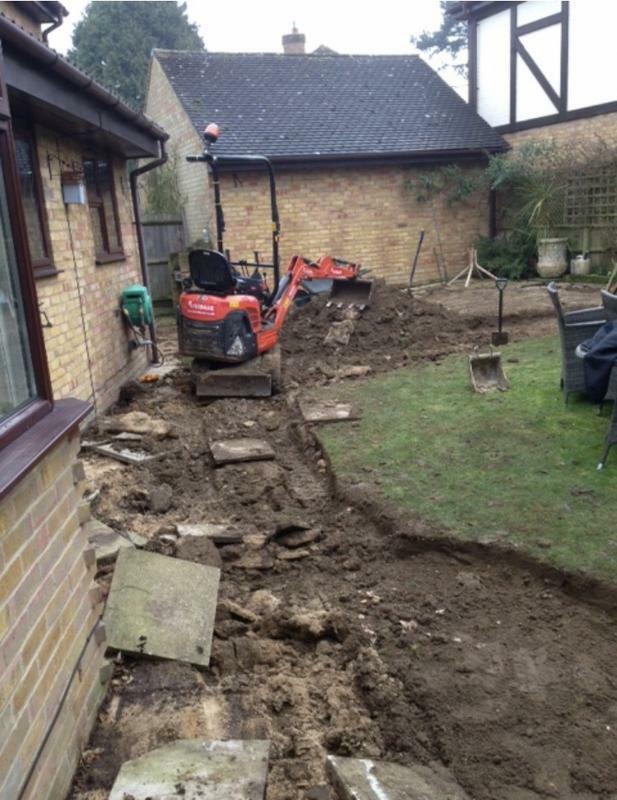 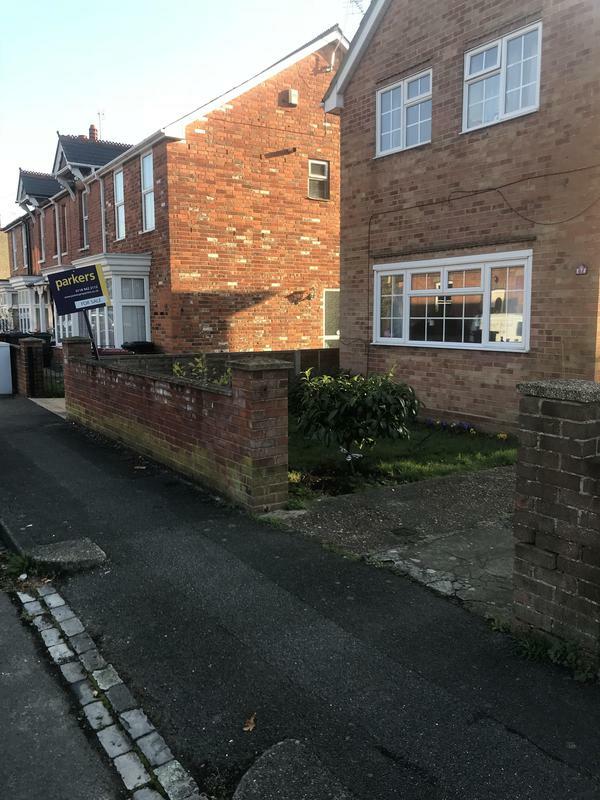 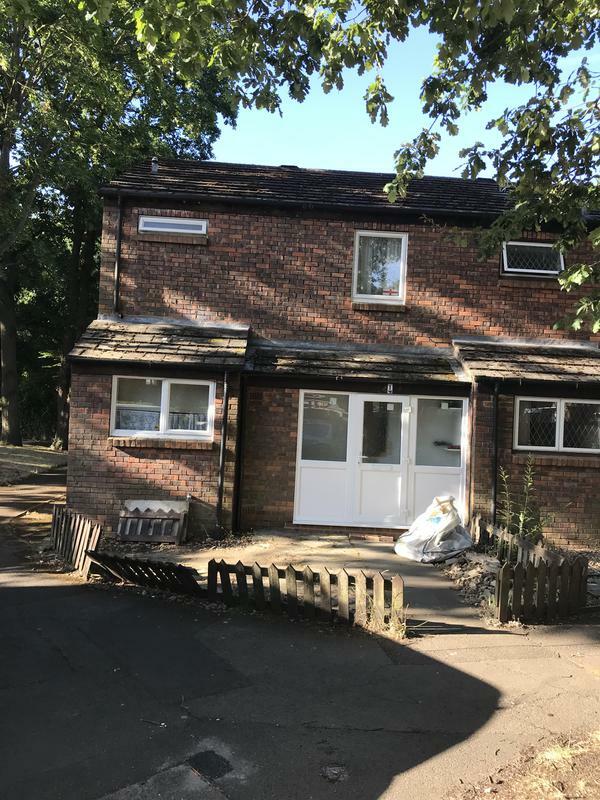 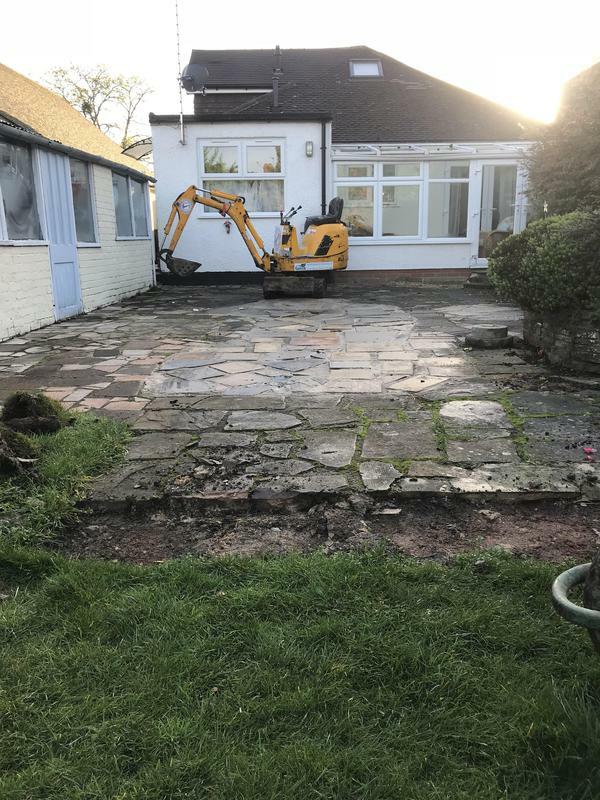 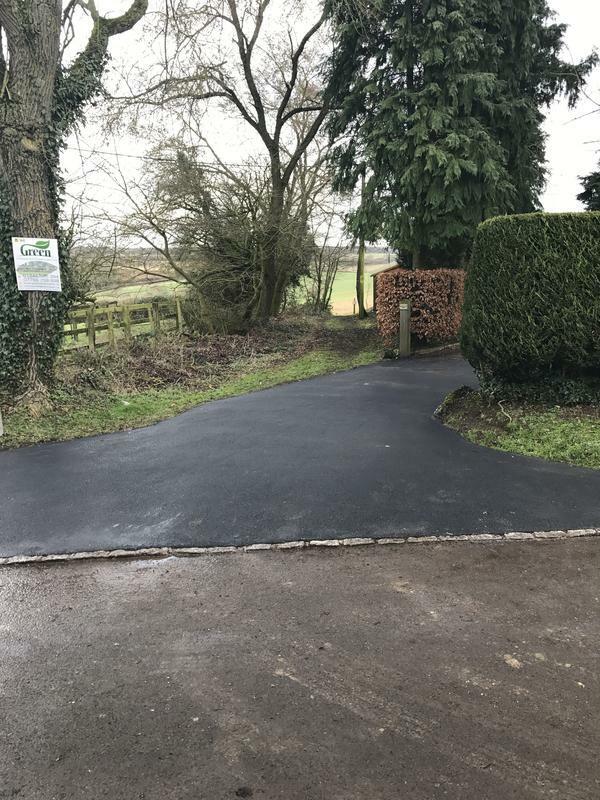 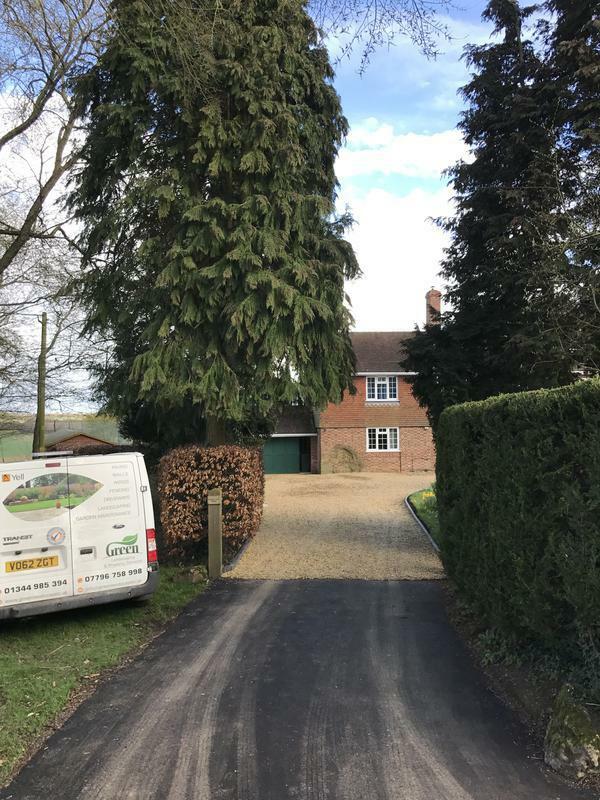 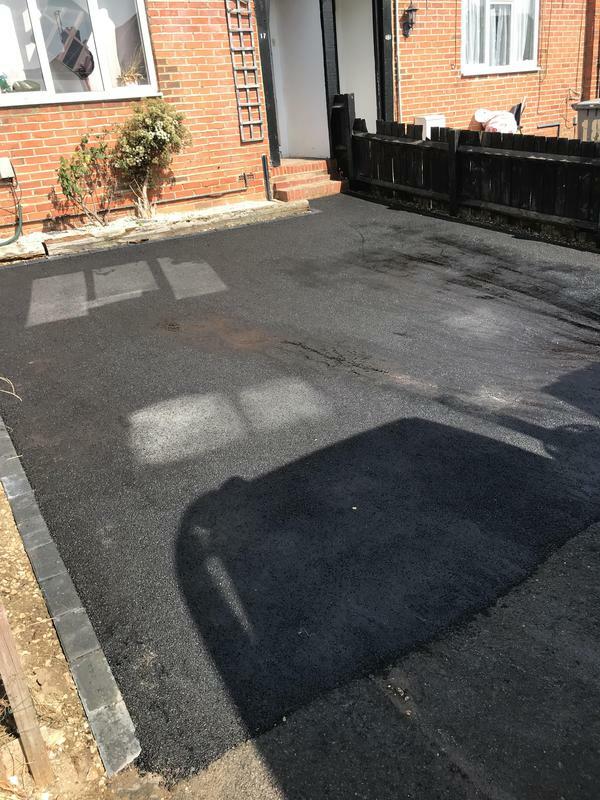 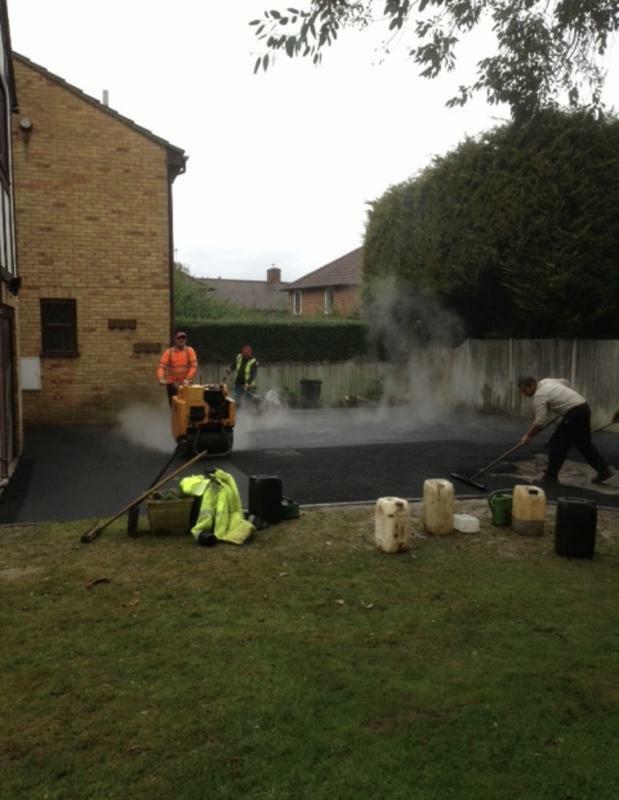 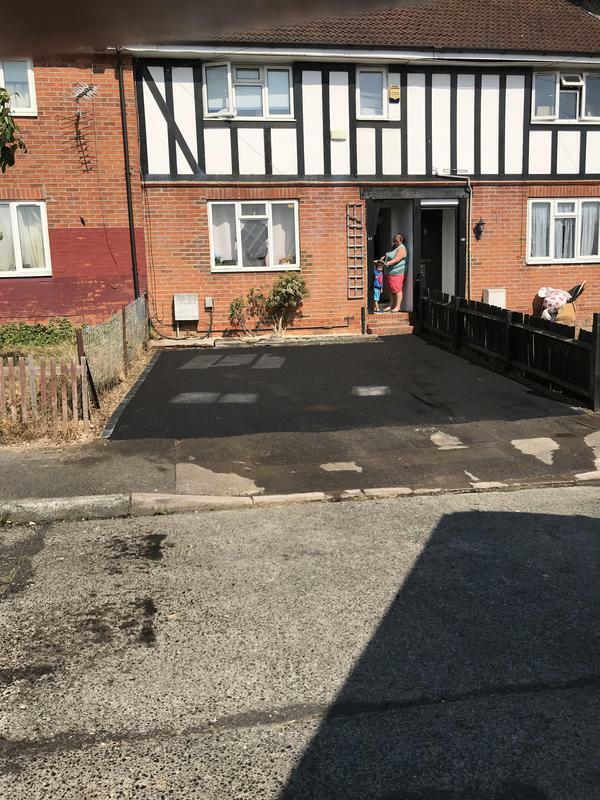 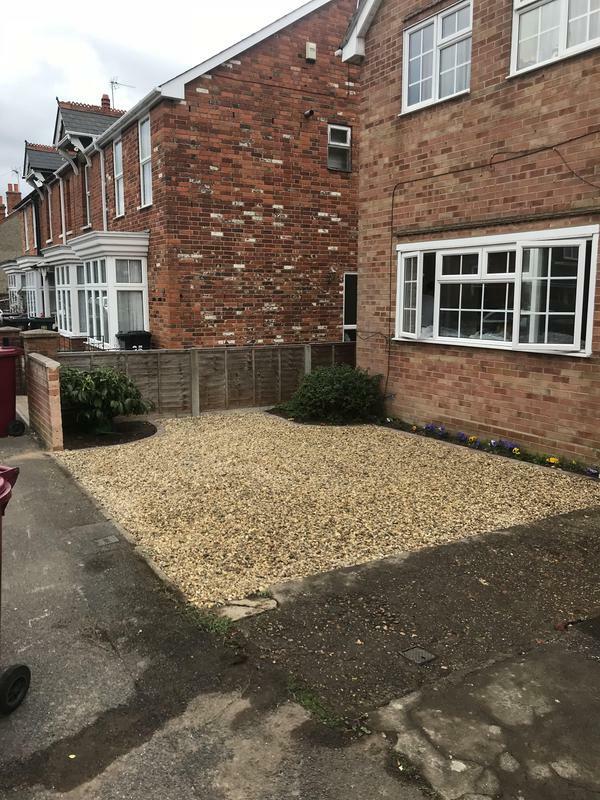 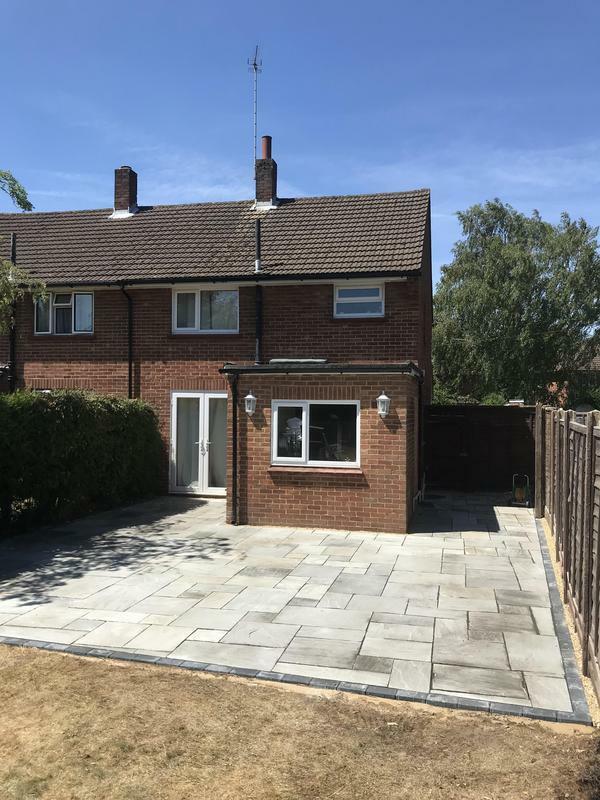 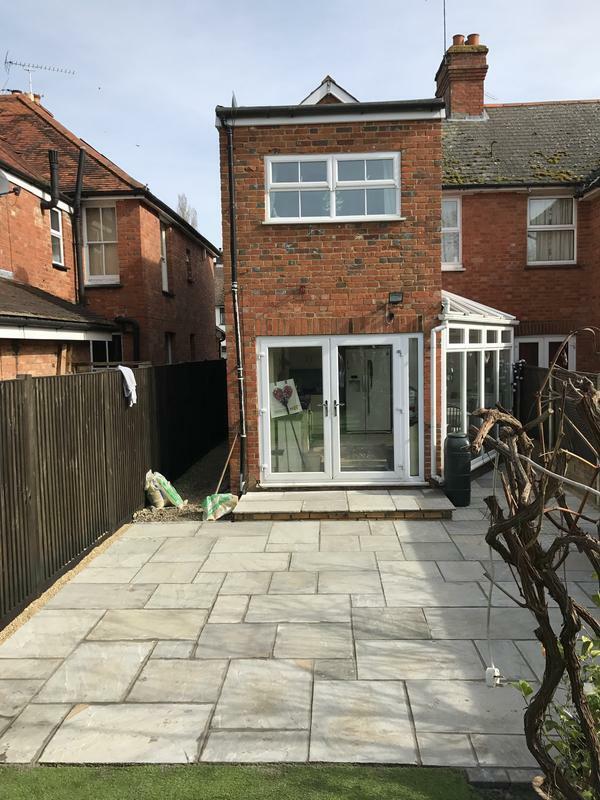 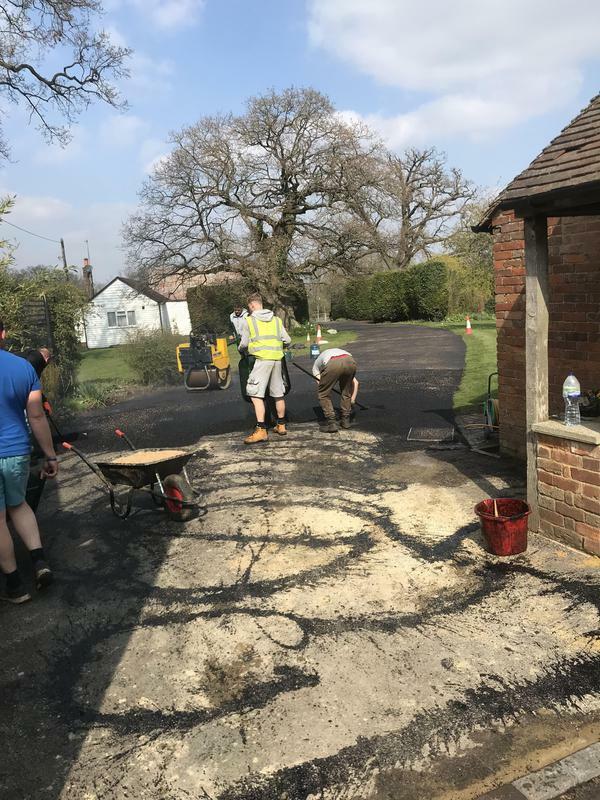 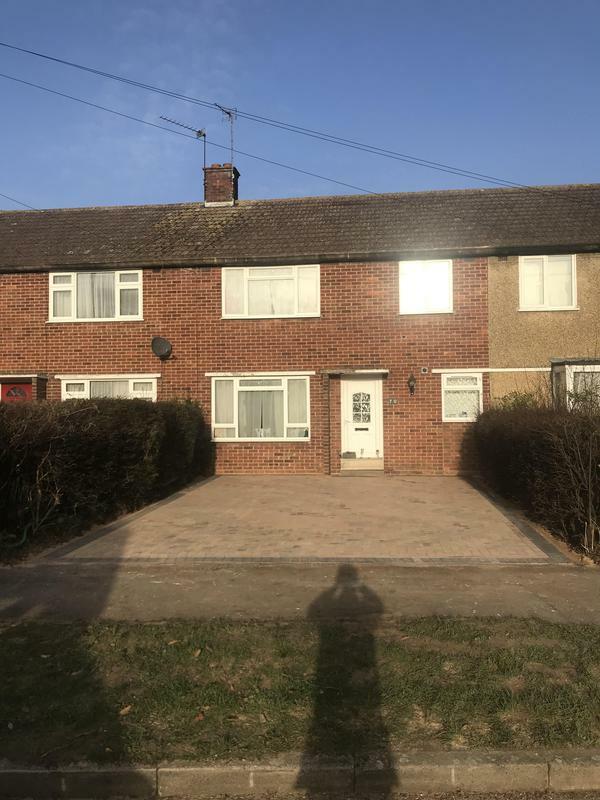 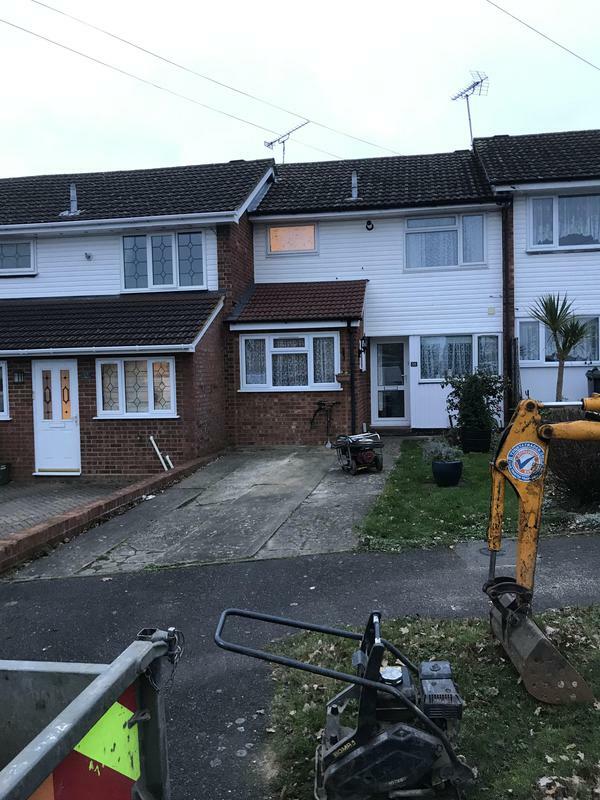 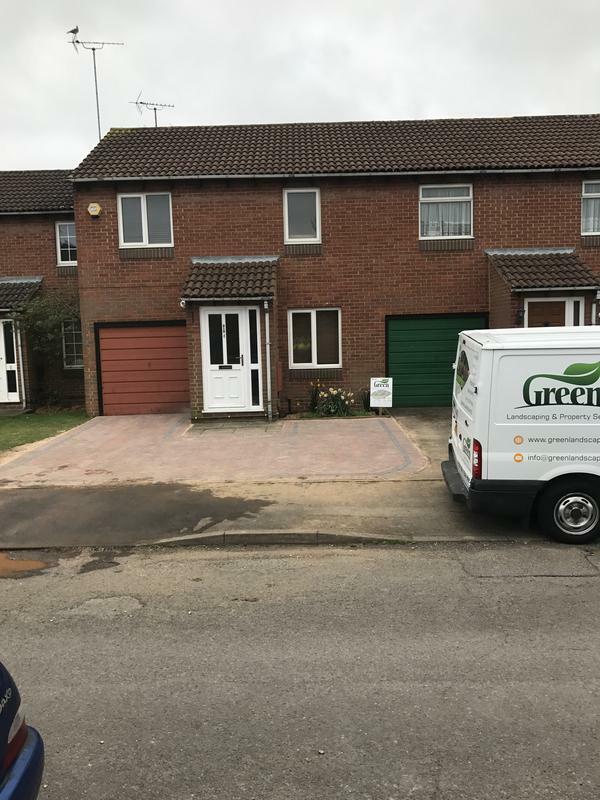 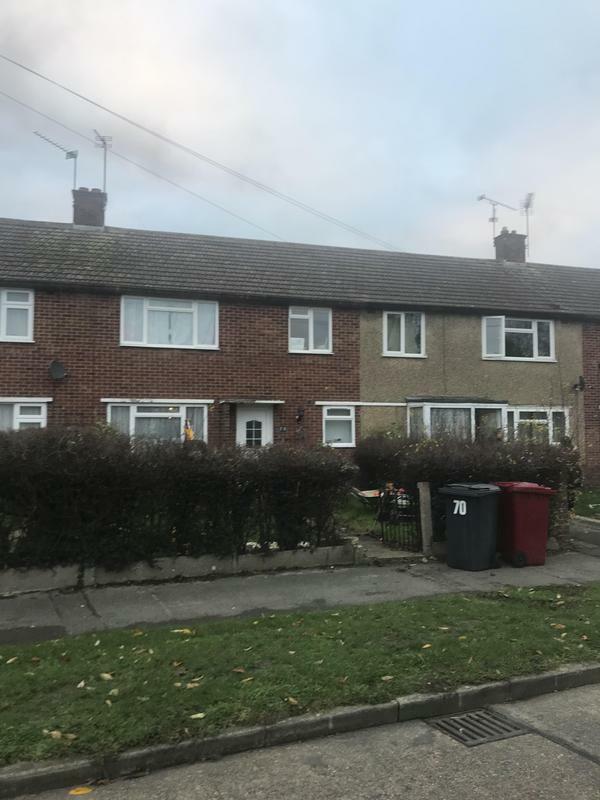 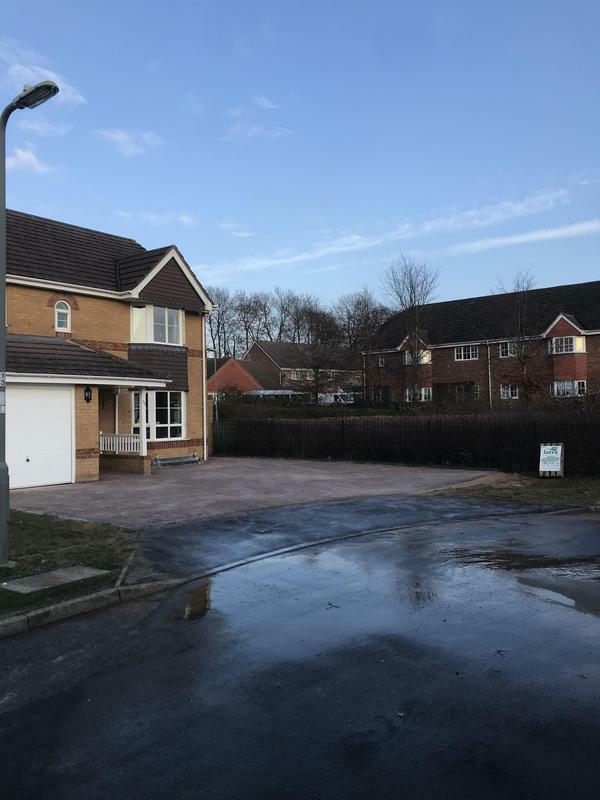 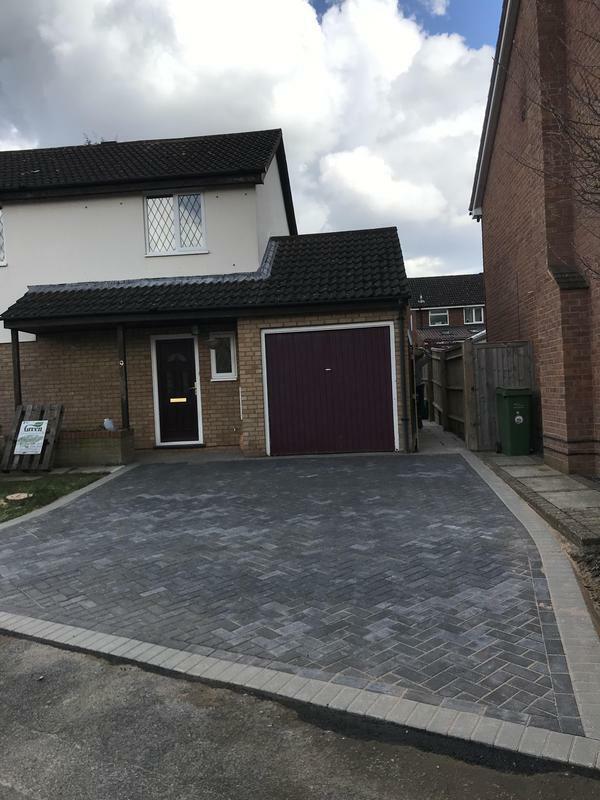 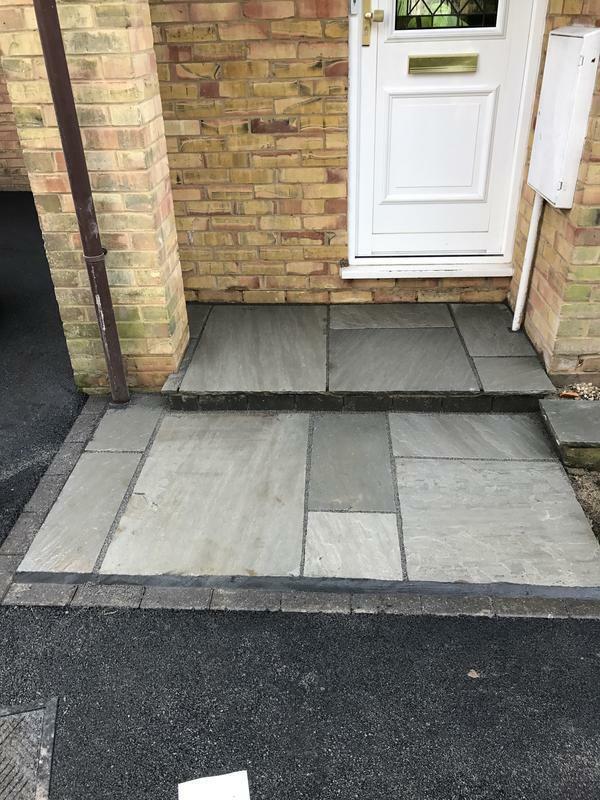 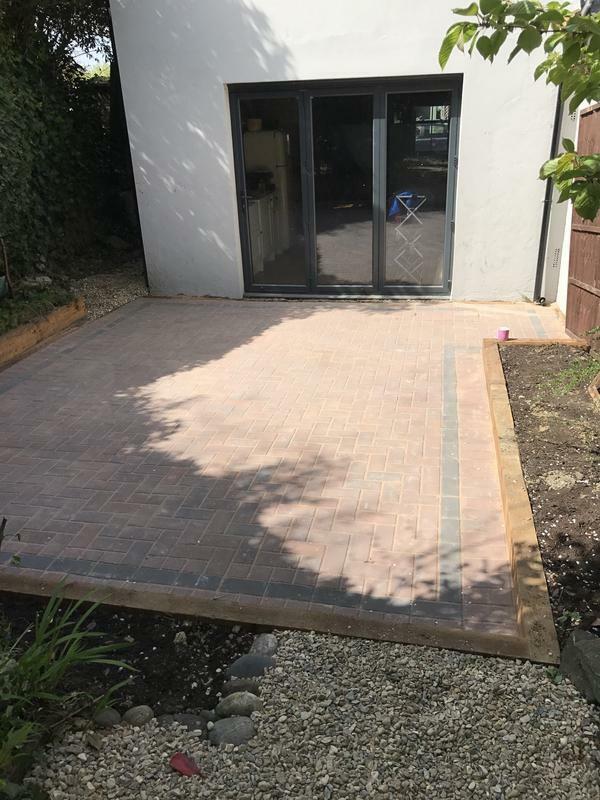 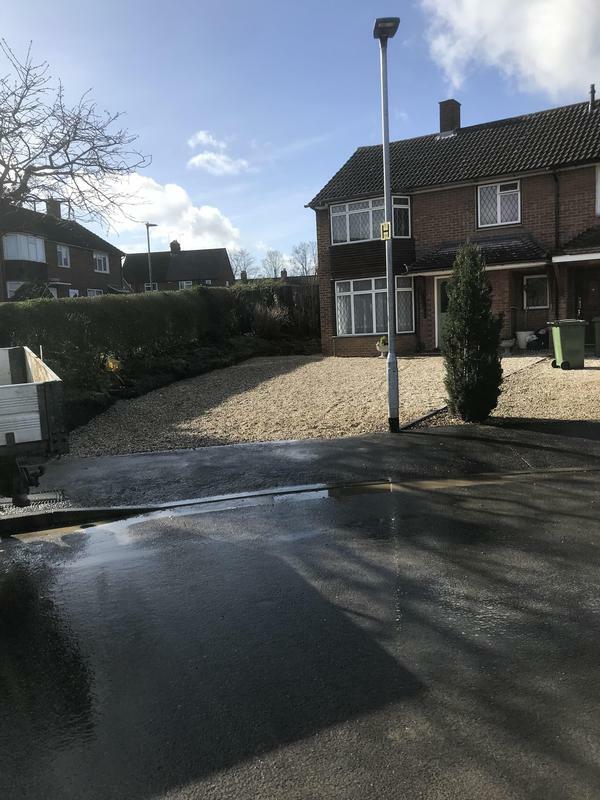 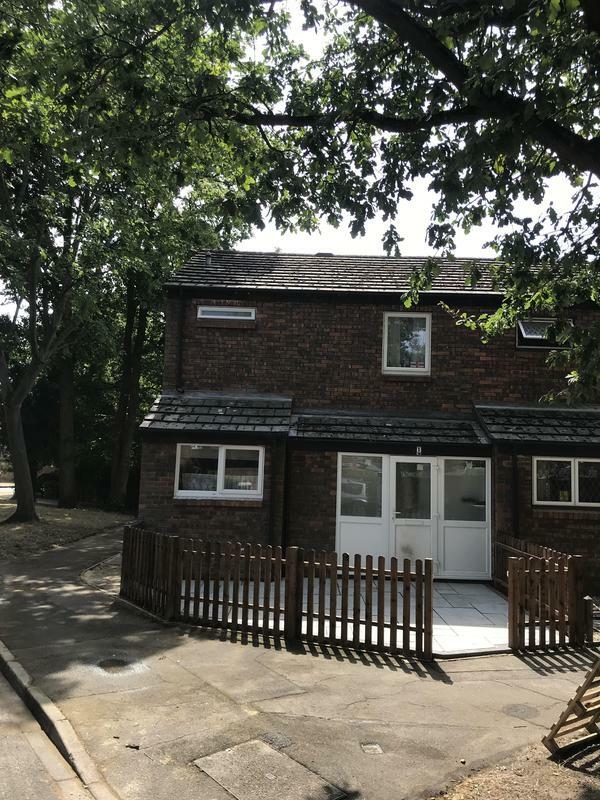 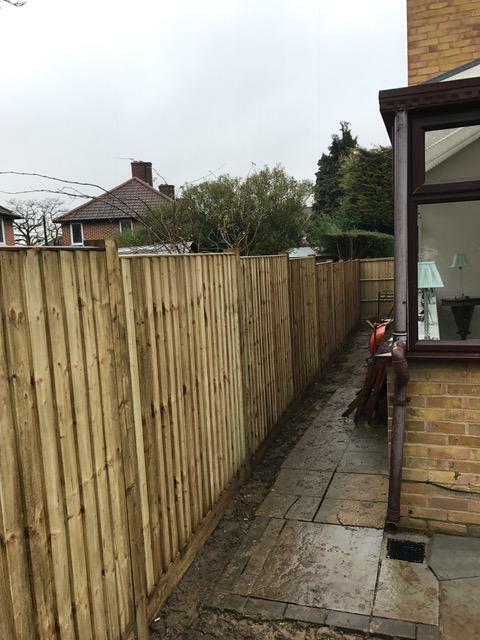 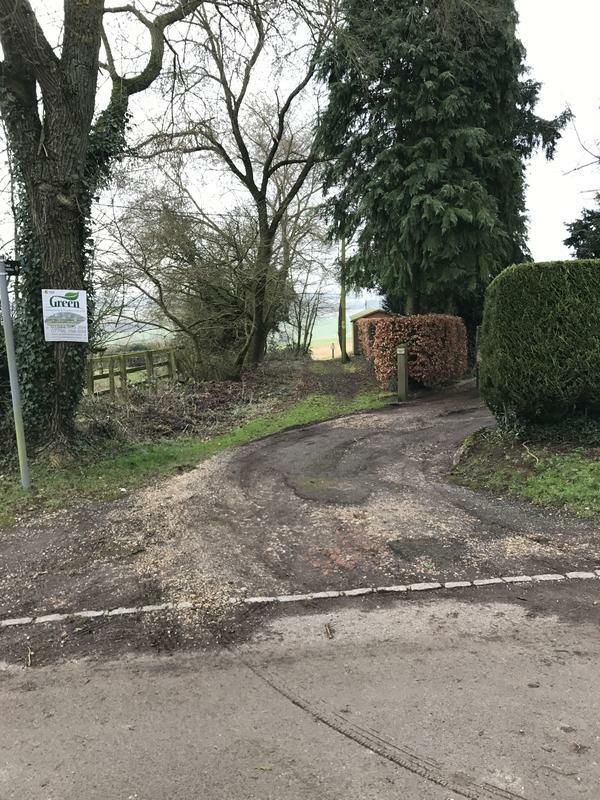 We can undertake all your driveway and fencing work and all of our work is carried out to the highest possible standards, we also pride ourselves on our expertise and we're dedicated to providing excellent service, quality products and competitive prices. 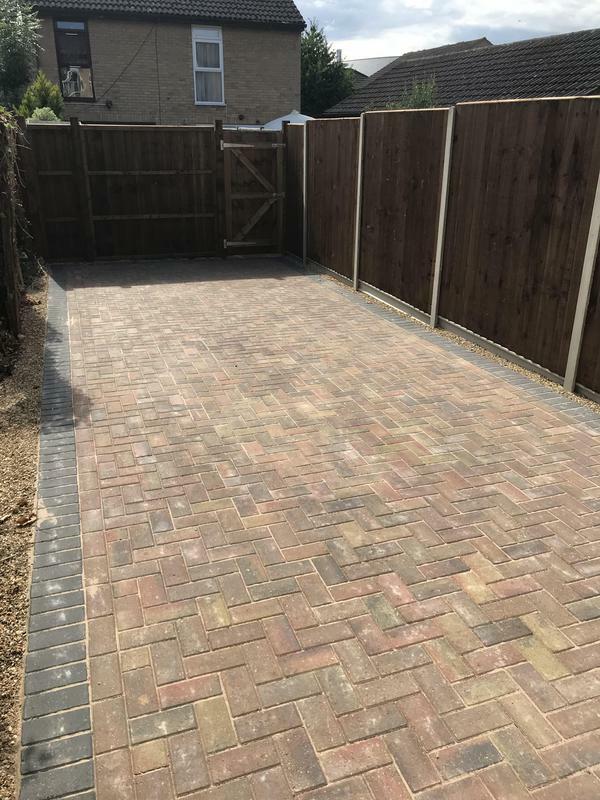 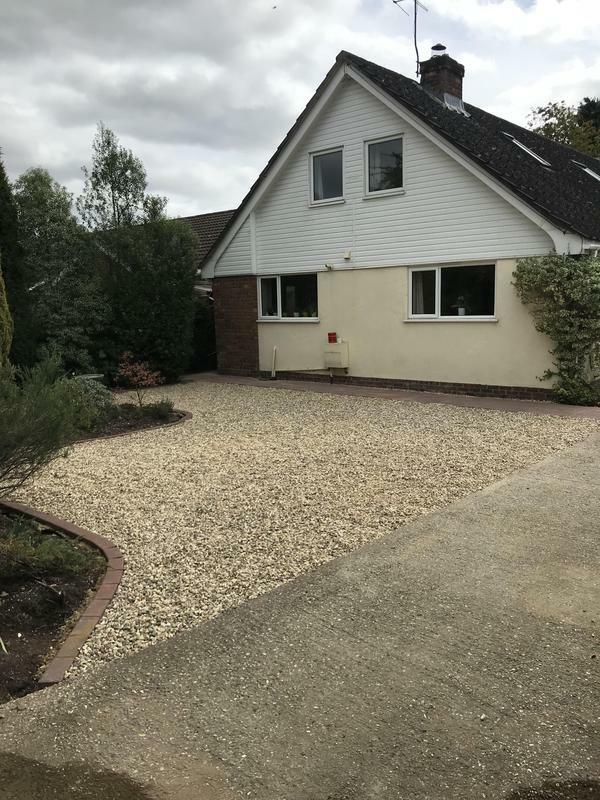 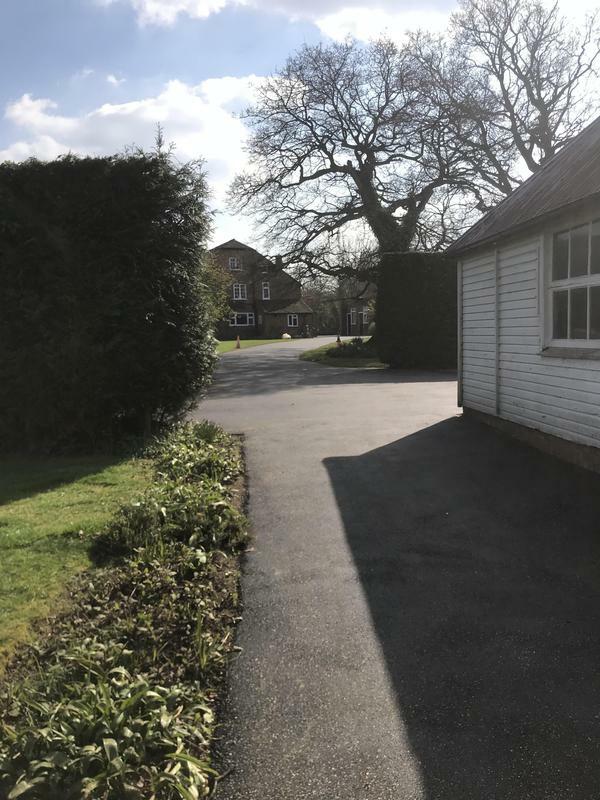 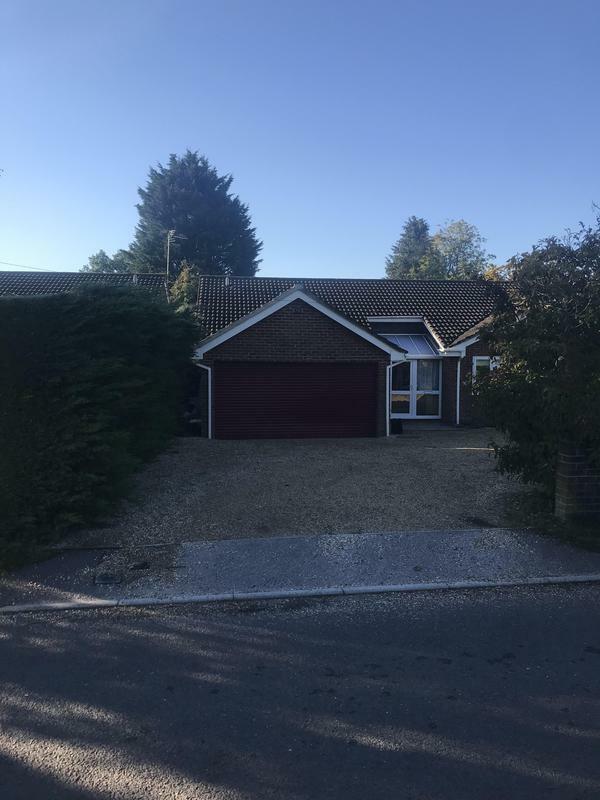 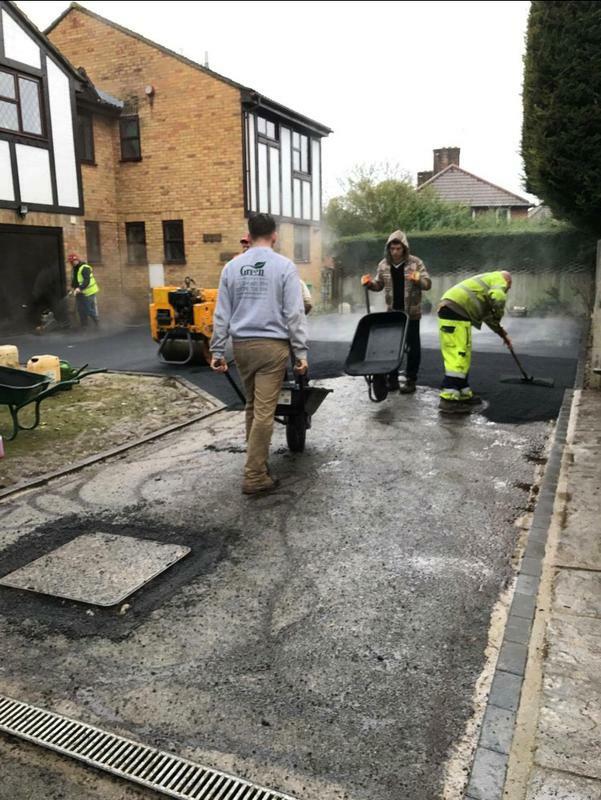 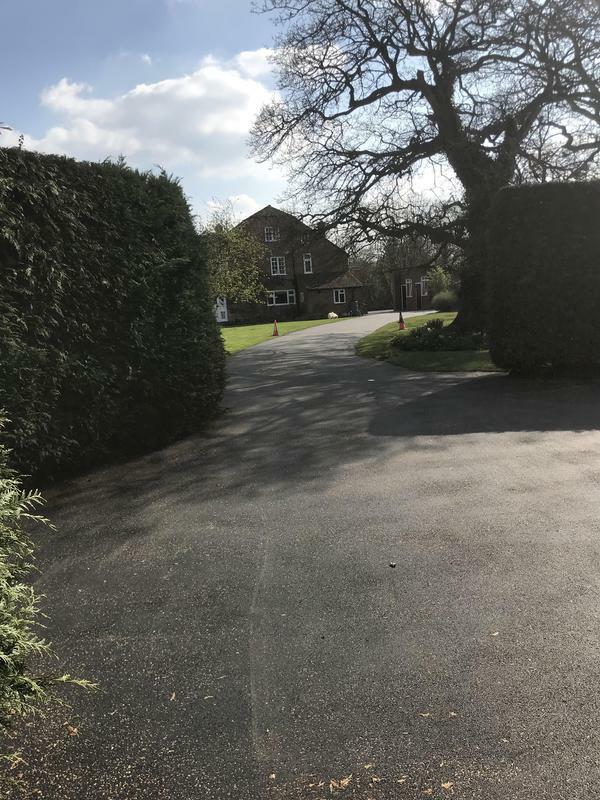 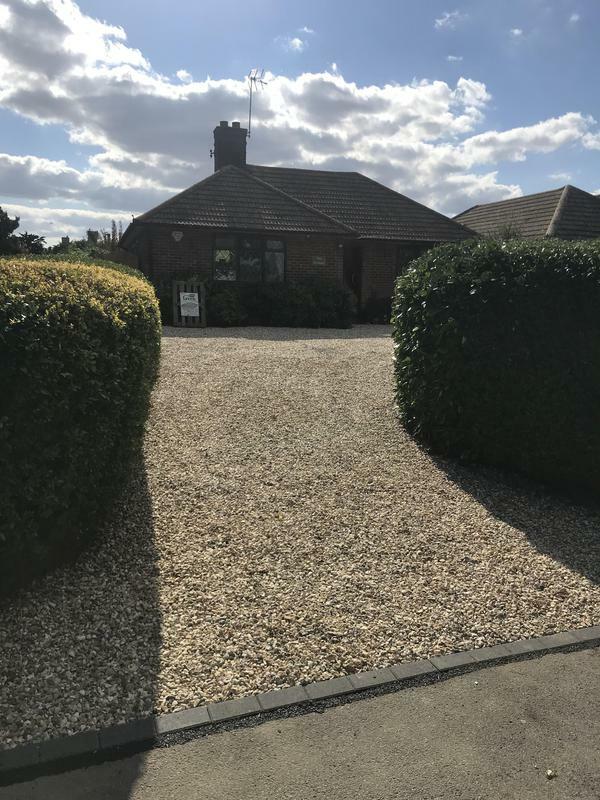 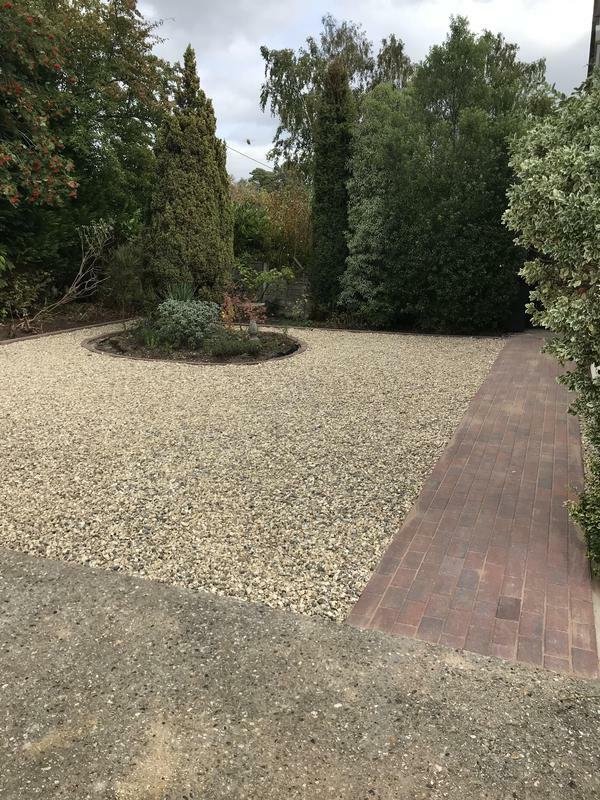 If you are interested in any of our comprehensive services, please do not hesitate to contact us with a query or for friendly professional advice on all your driveway and fencing requirements. 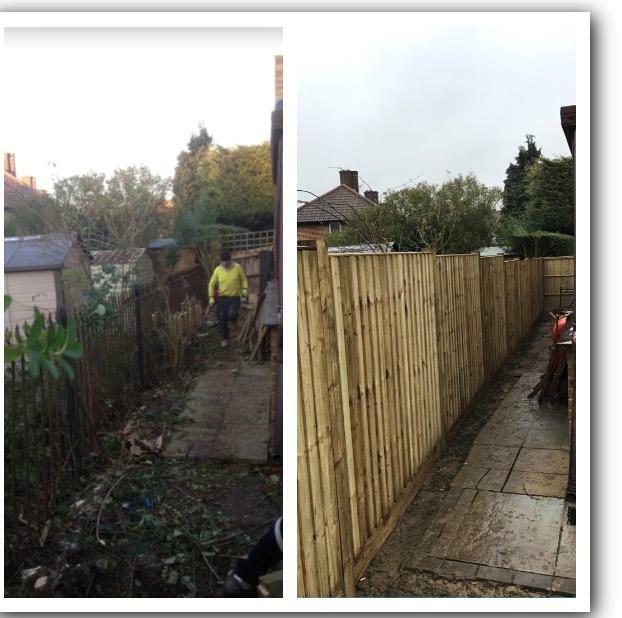 "John and his team were excellent. 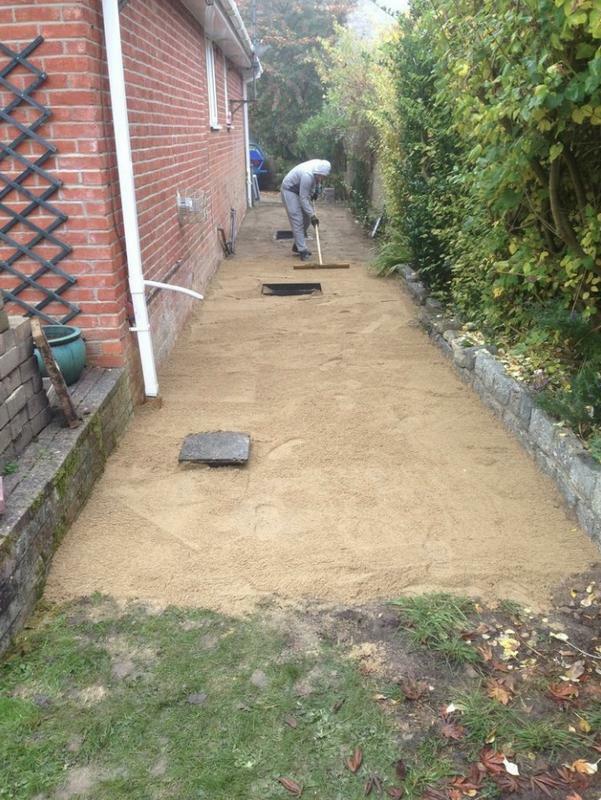 They were very comfortable to deal with, worked hard and completed to schedule. 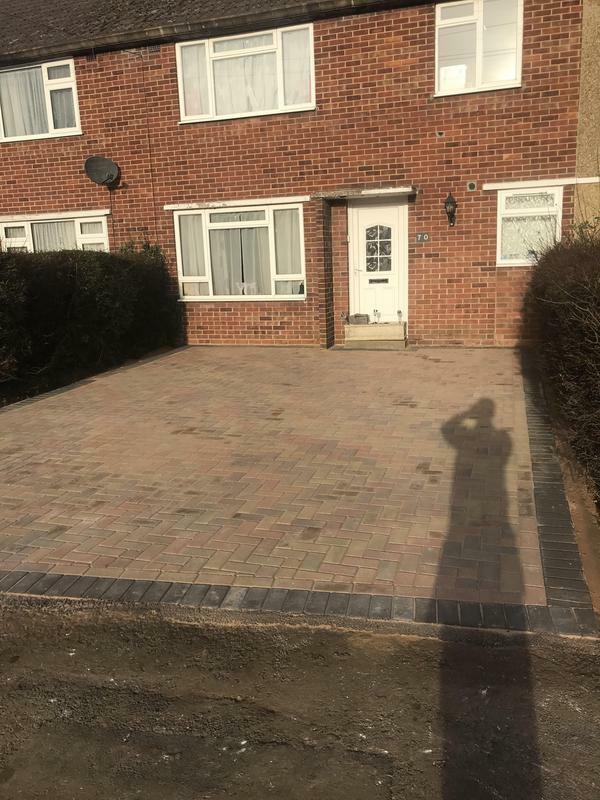 Very punctual and a pleasure to have around a deal with. 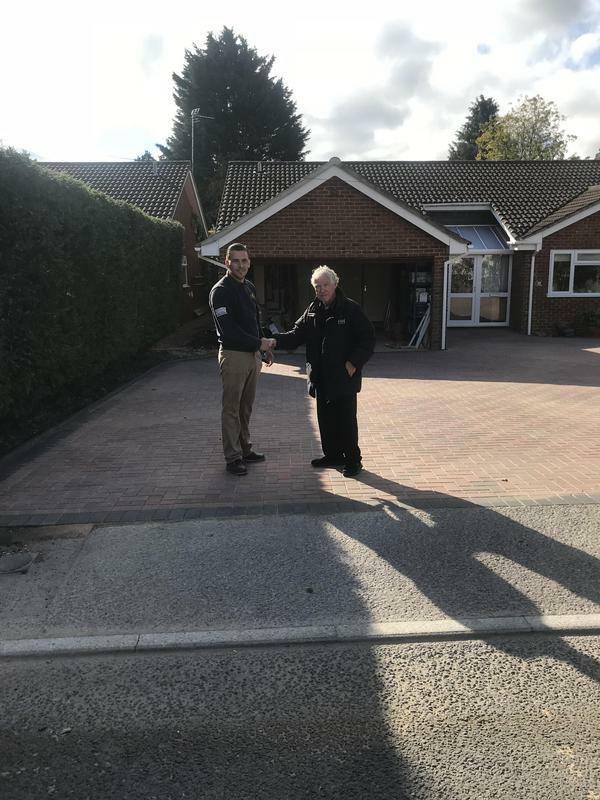 Thank you John." 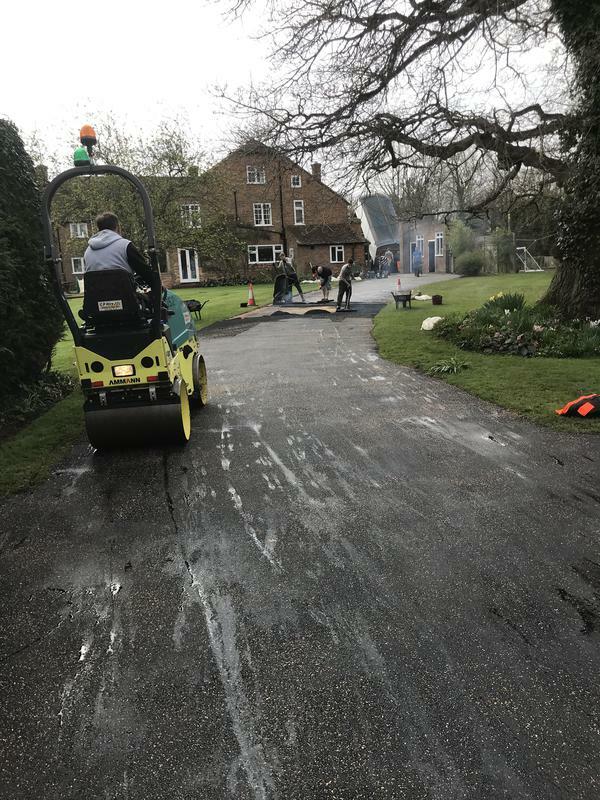 "All went quickly and according to plan."